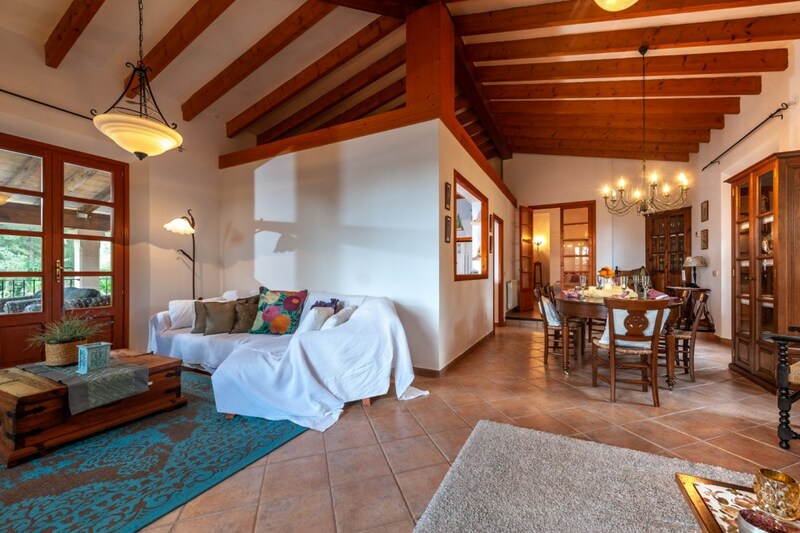 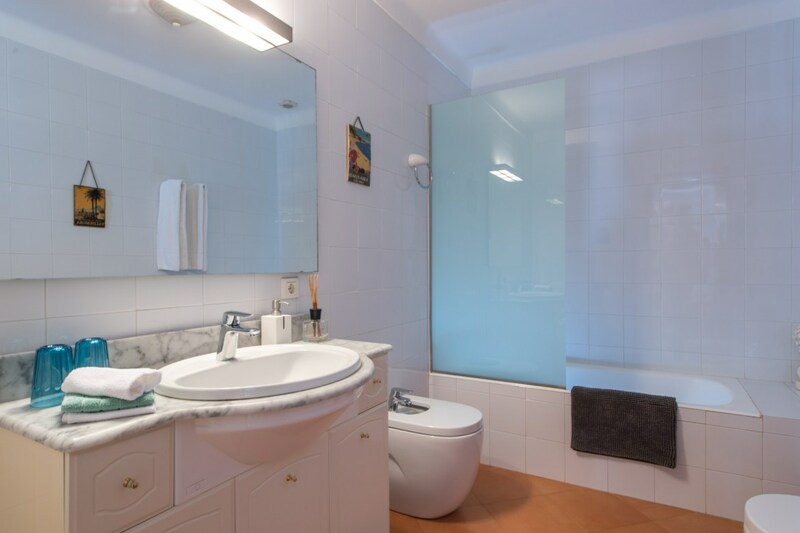 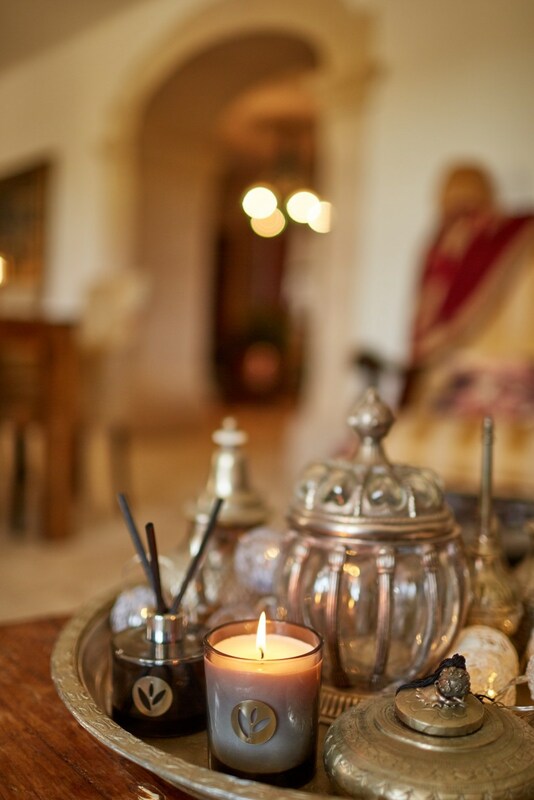 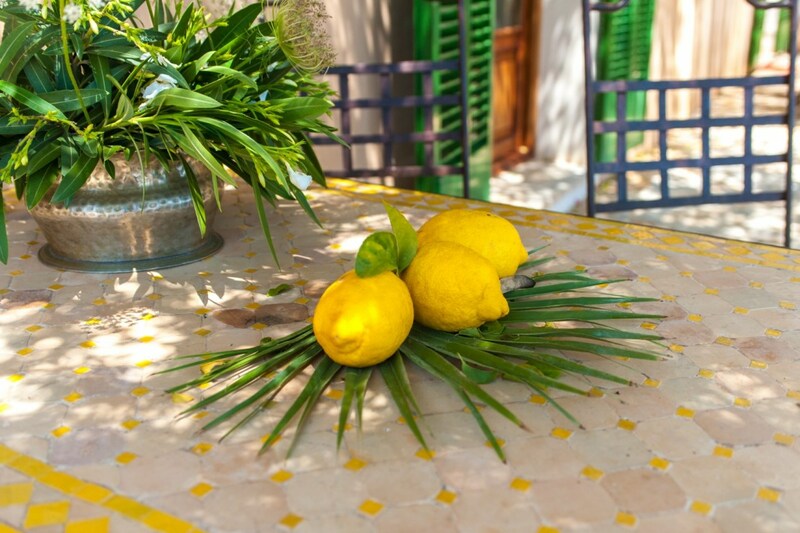 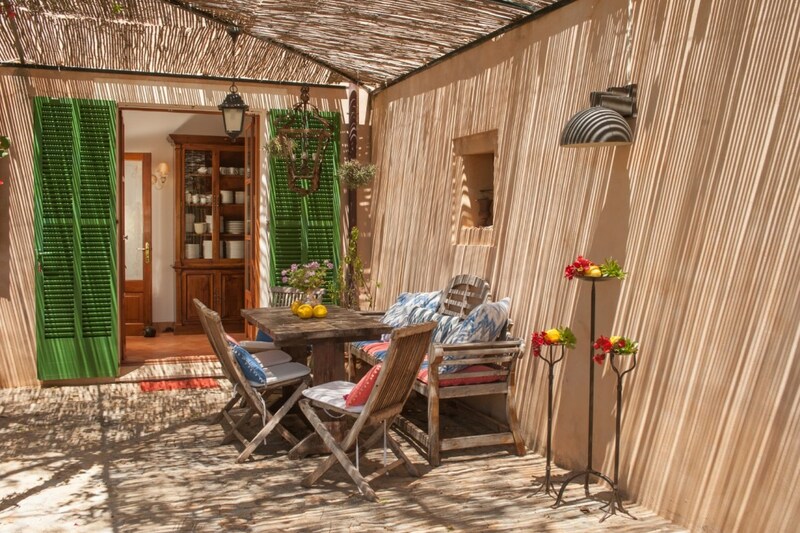 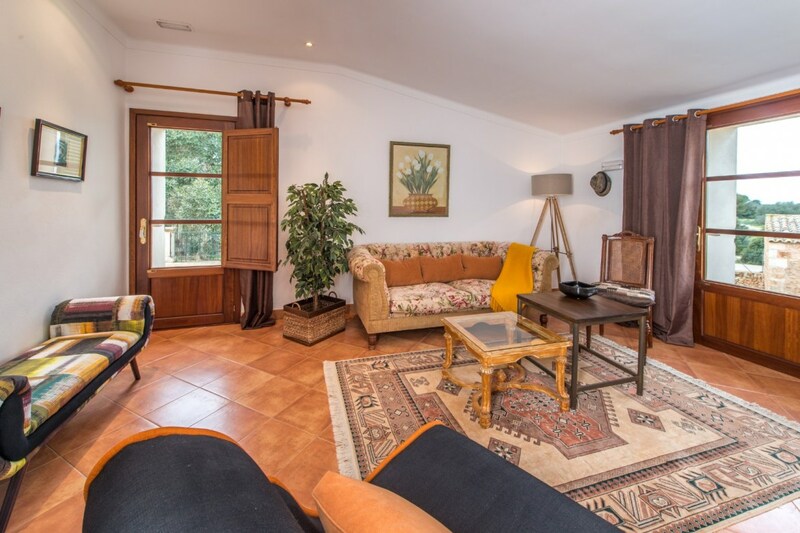 Discover all the corners of the beautiful finca. 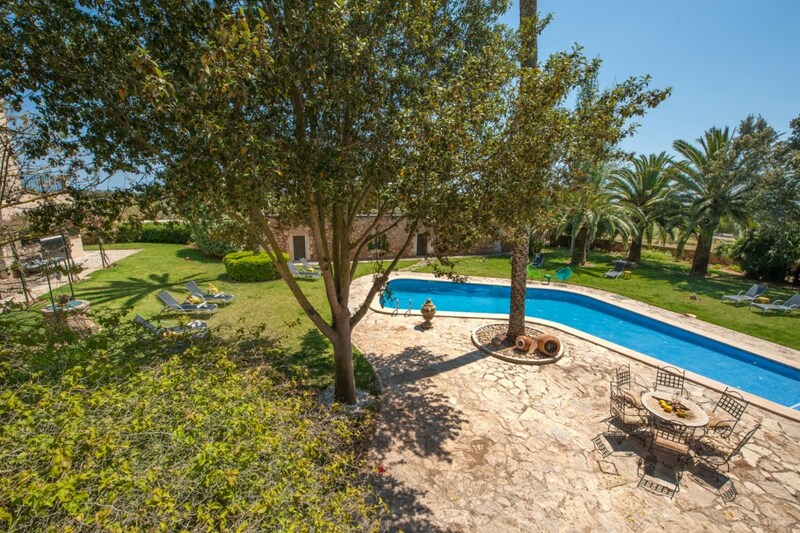 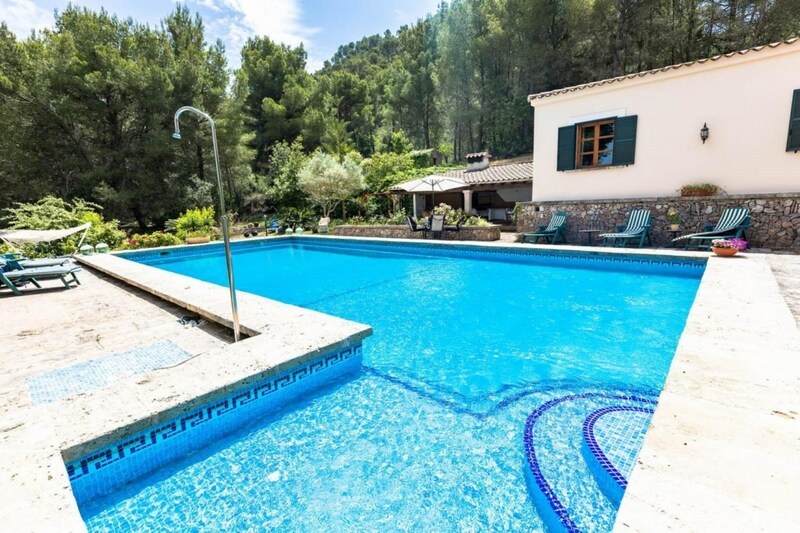 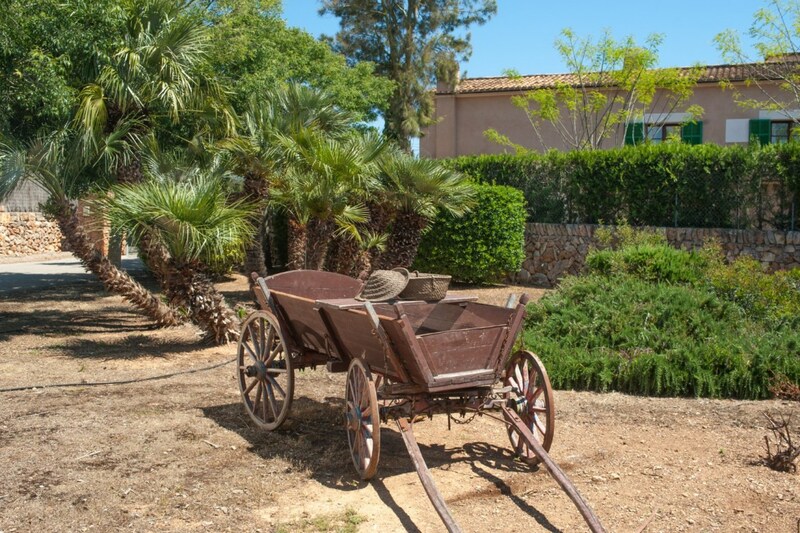 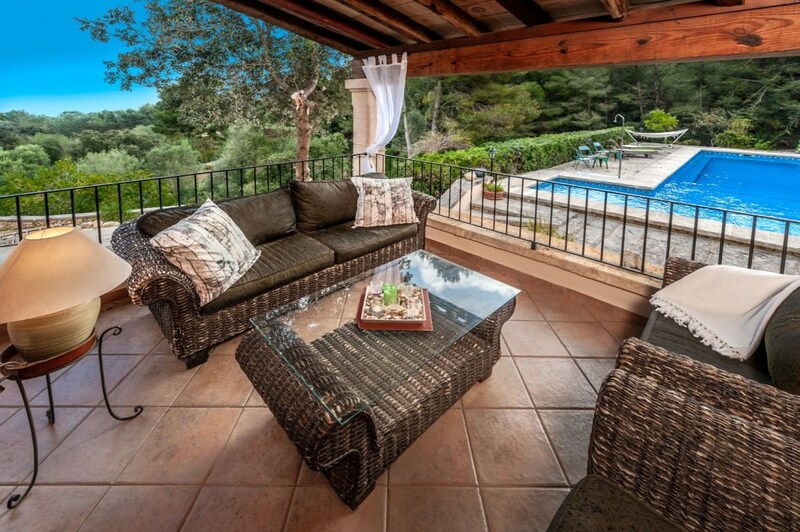 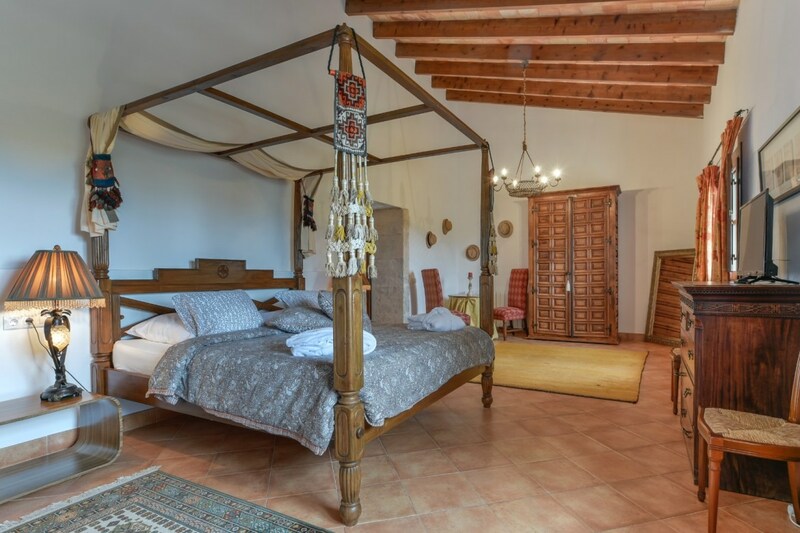 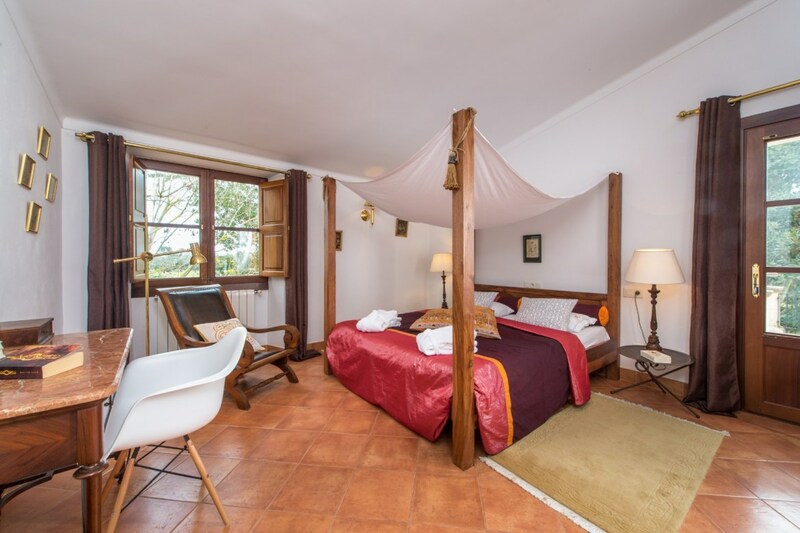 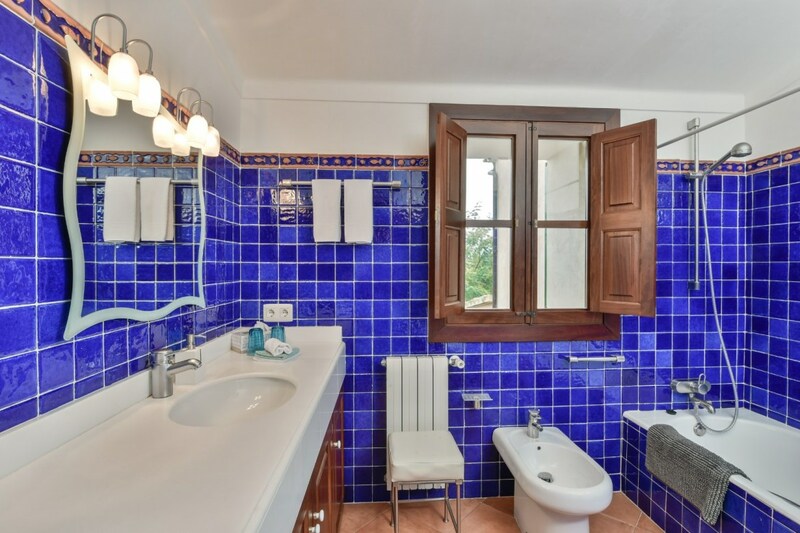 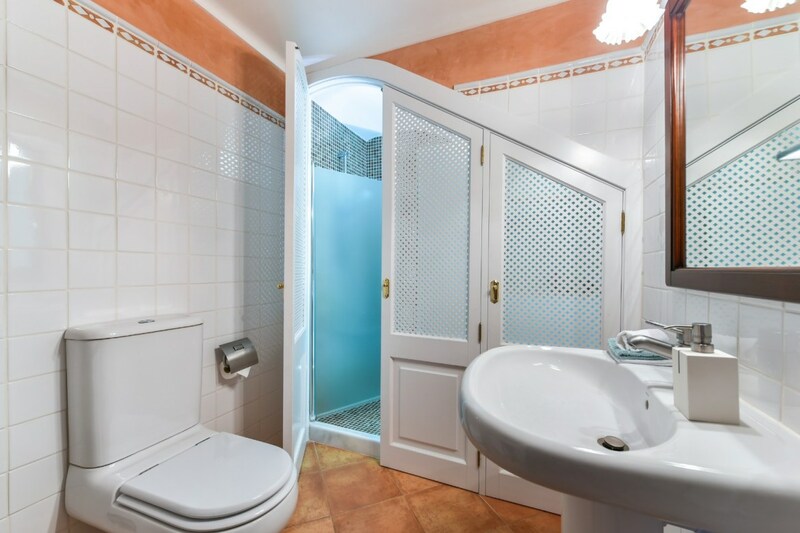 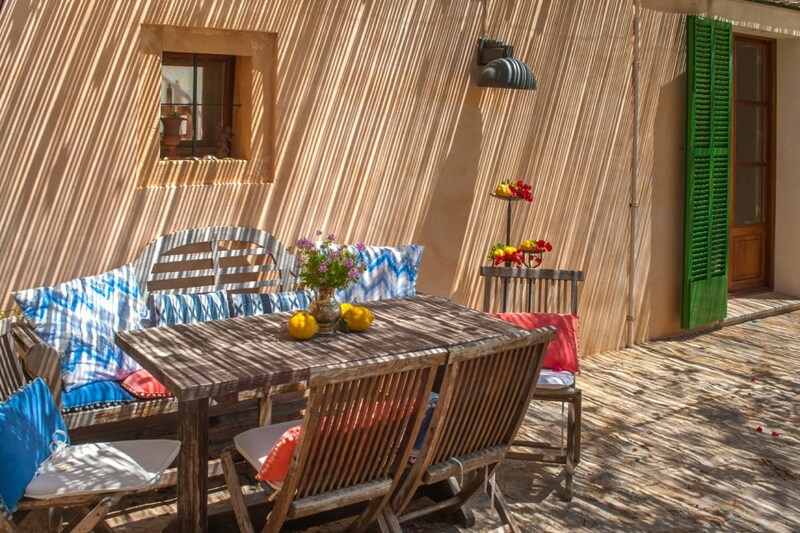 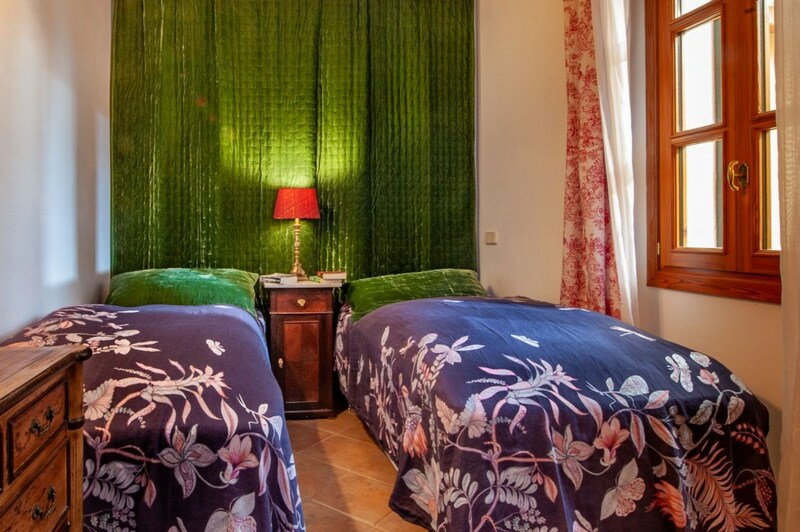 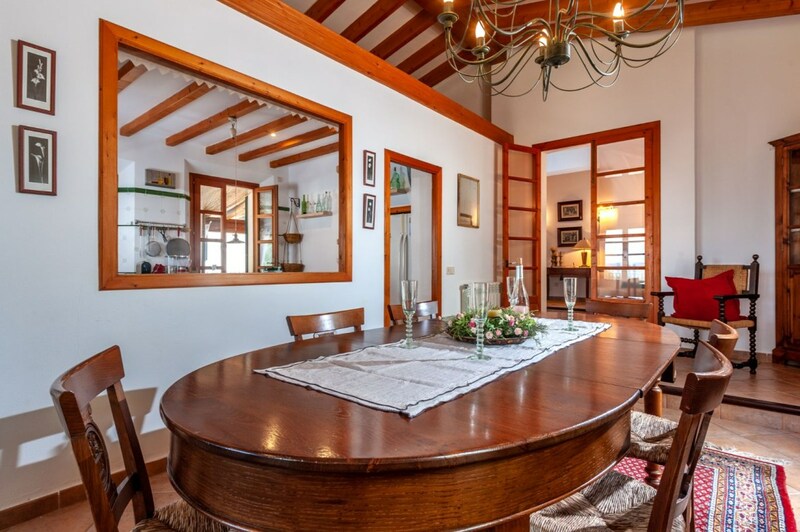 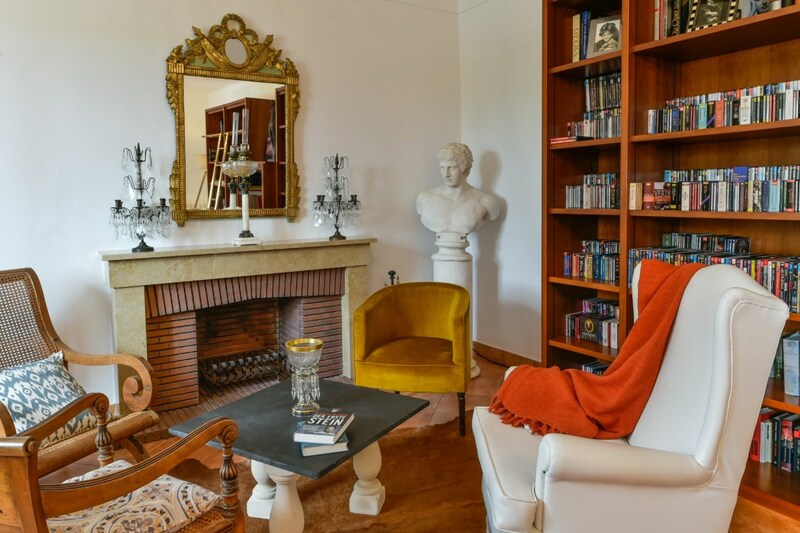 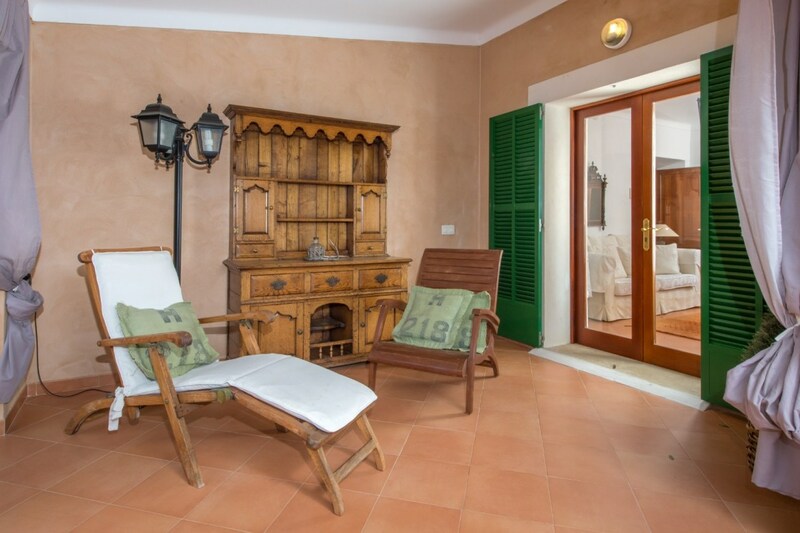 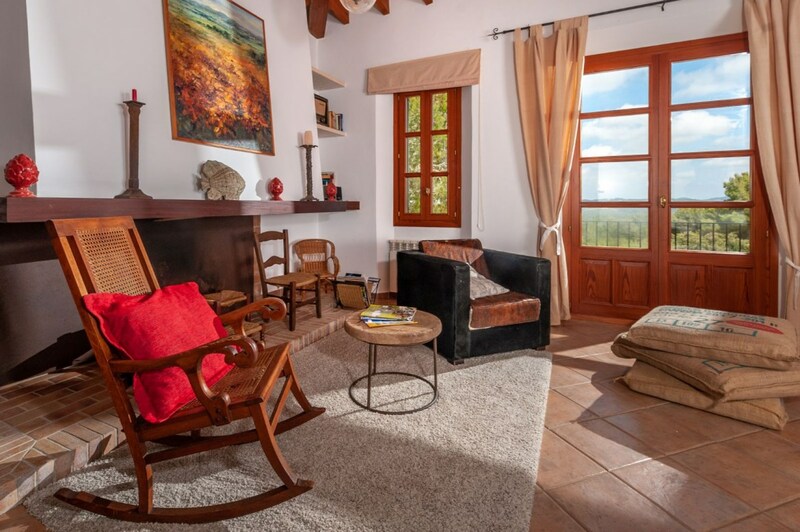 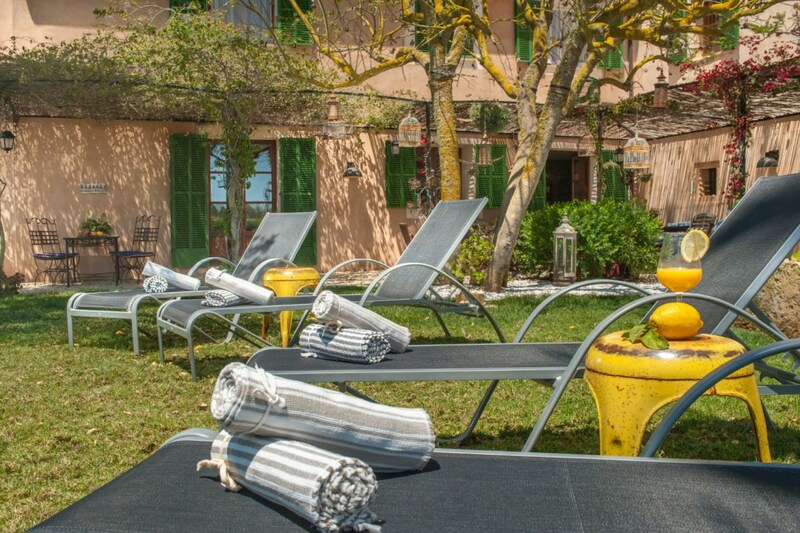 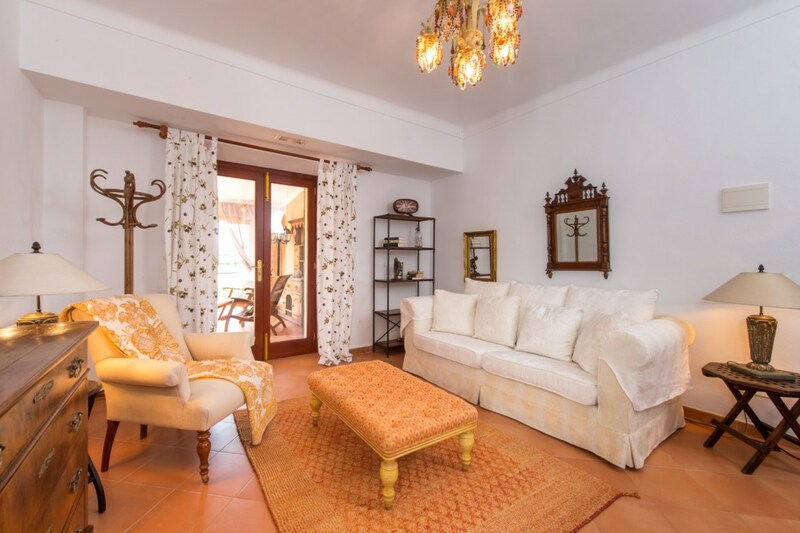 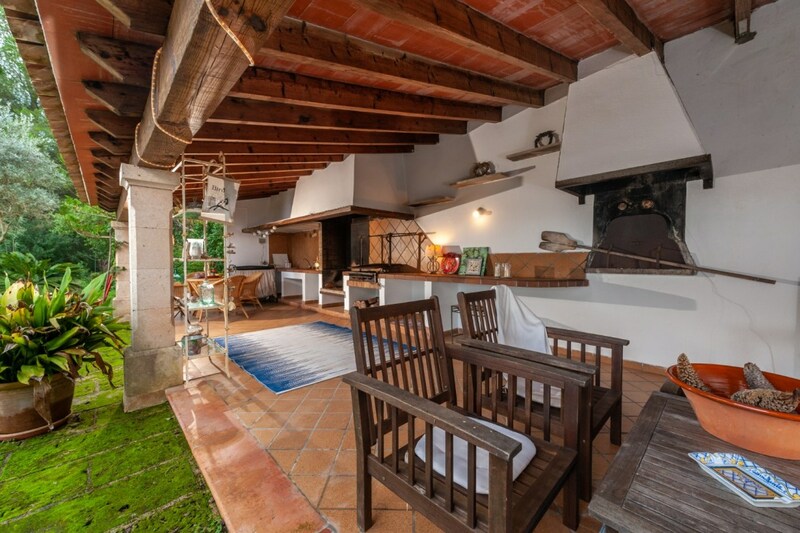 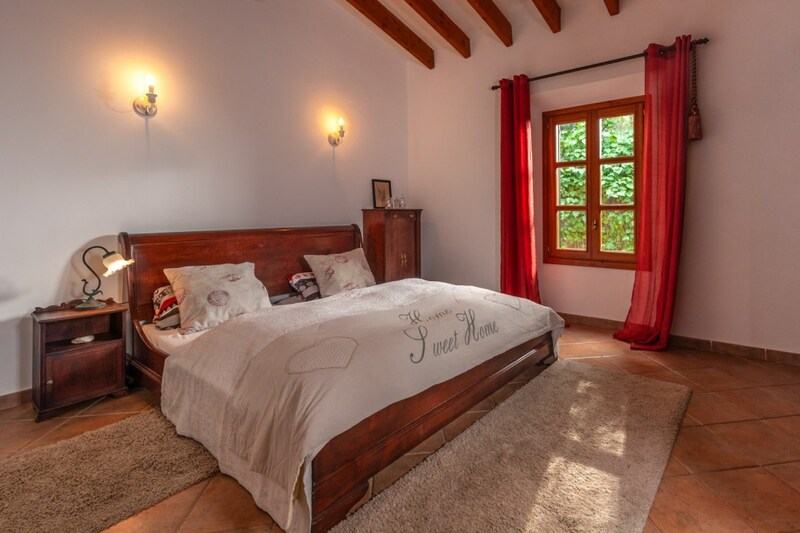 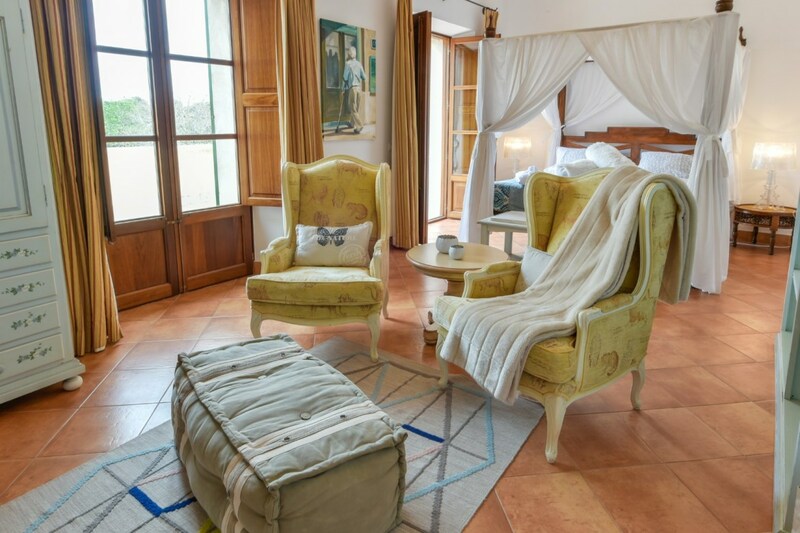 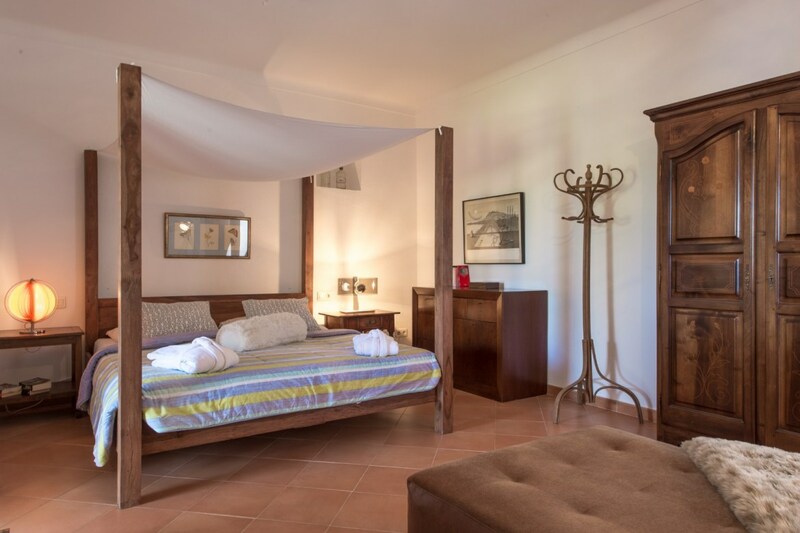 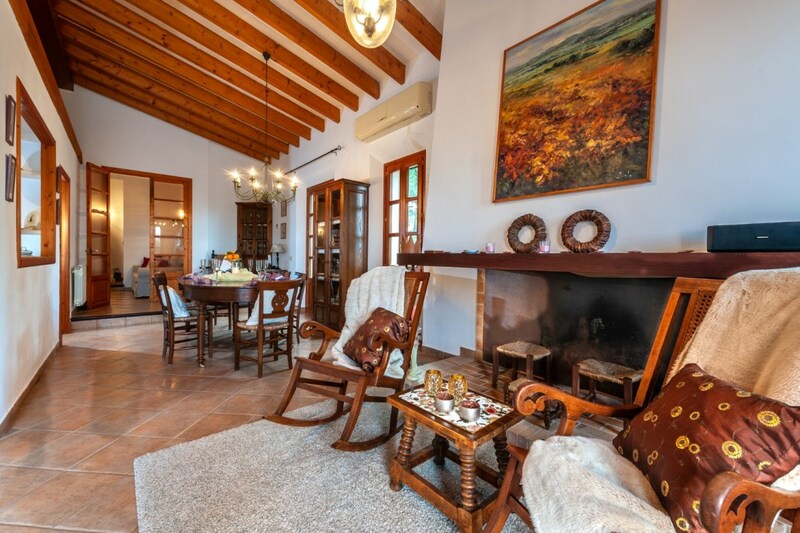 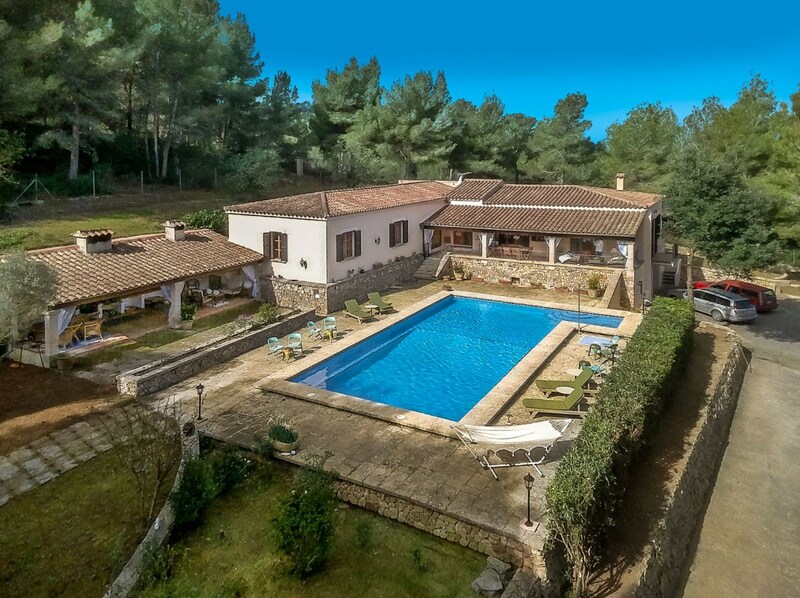 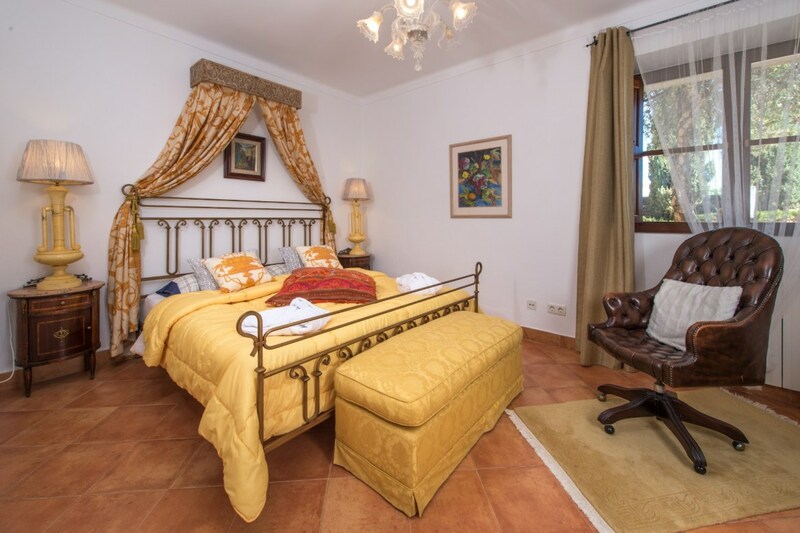 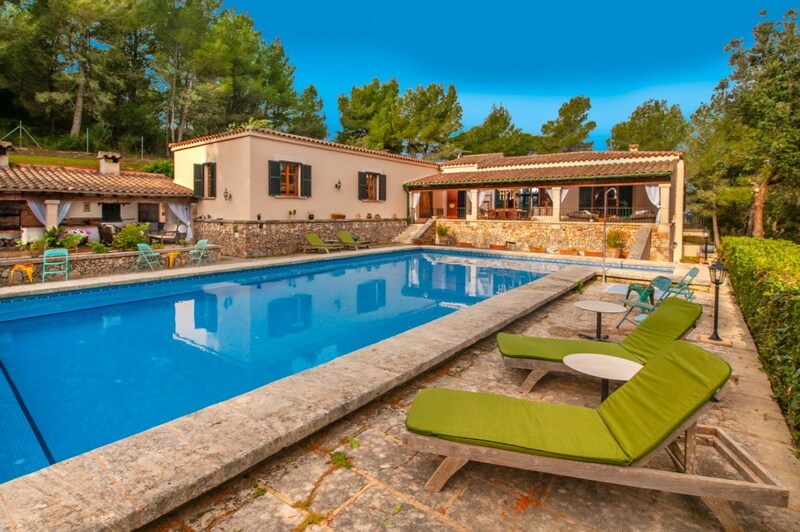 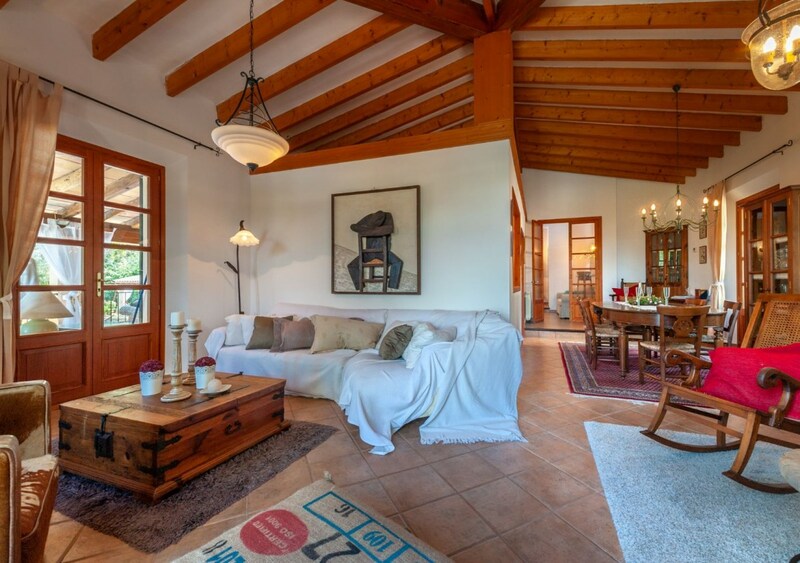 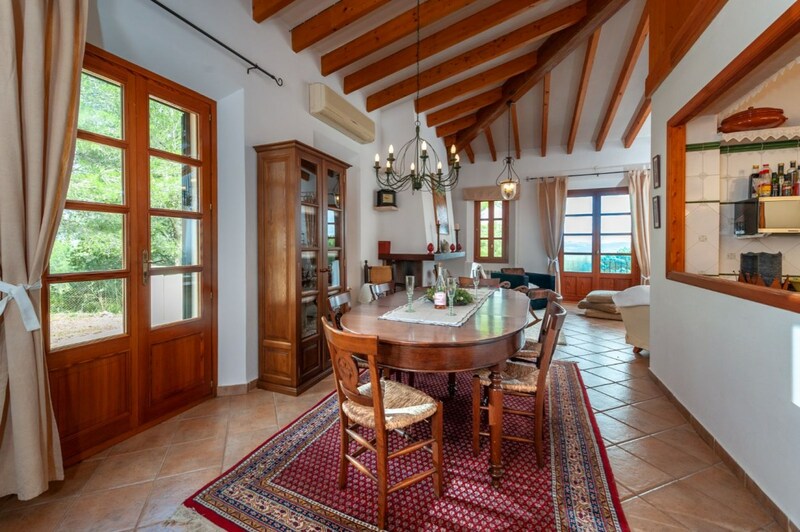 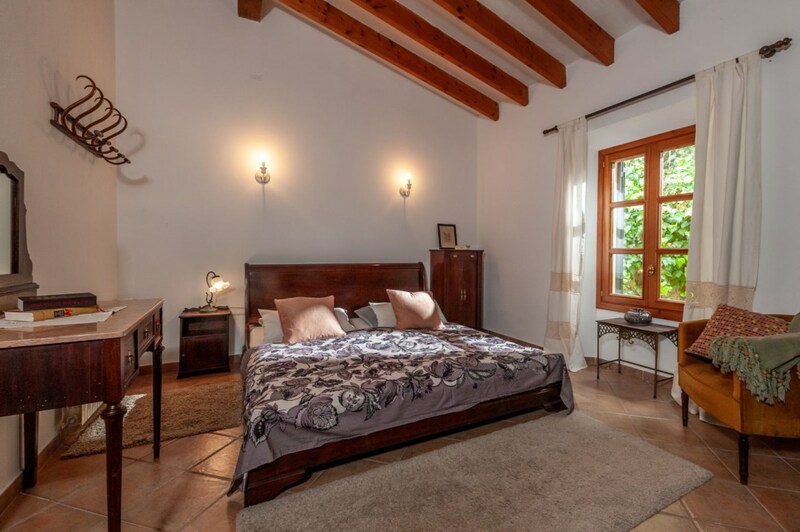 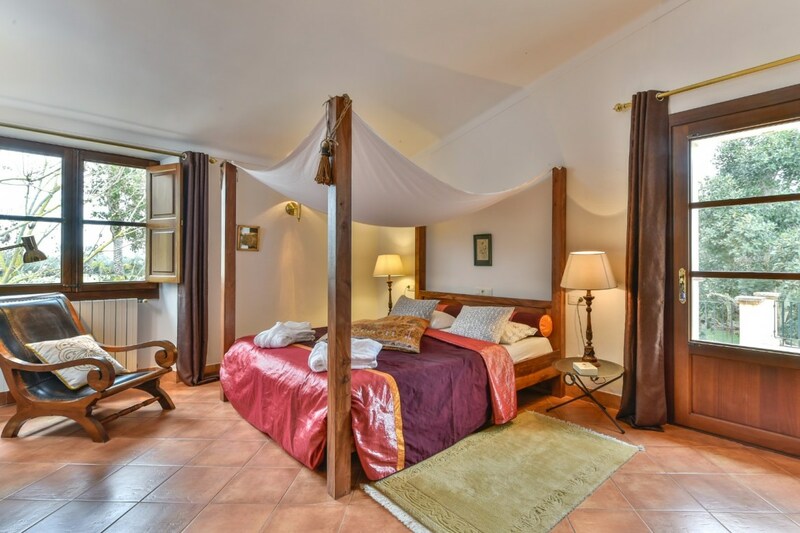 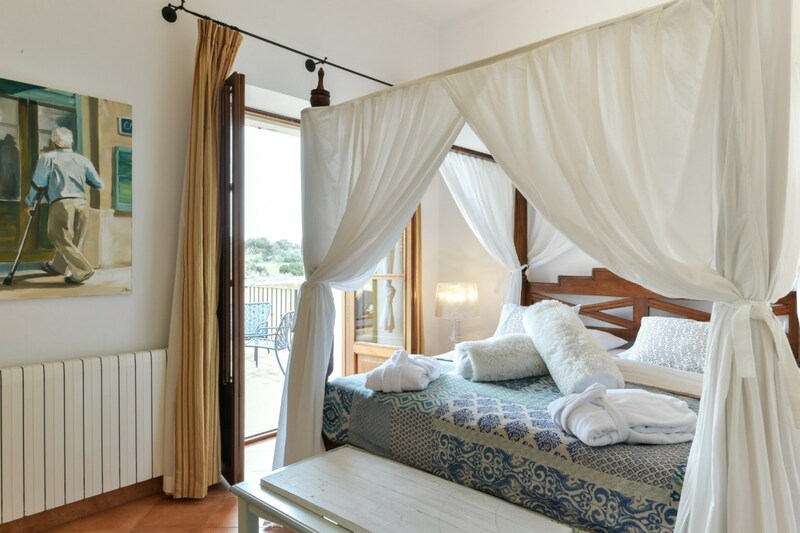 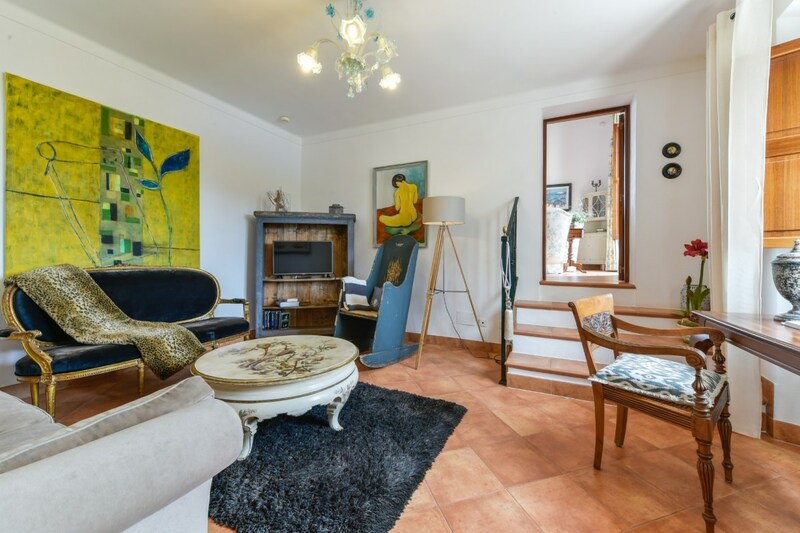 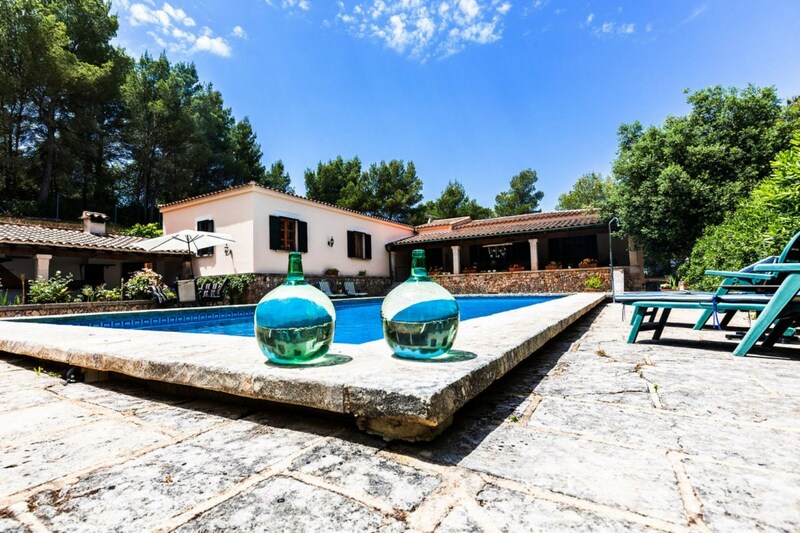 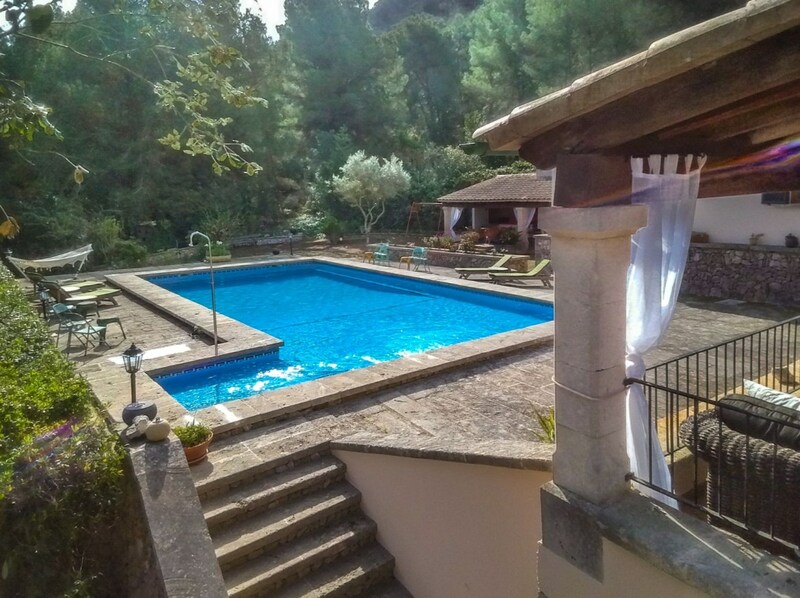 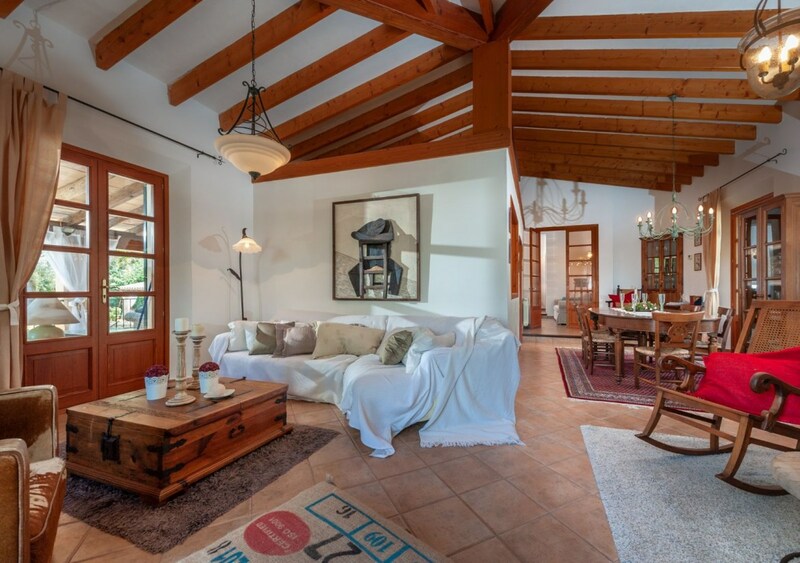 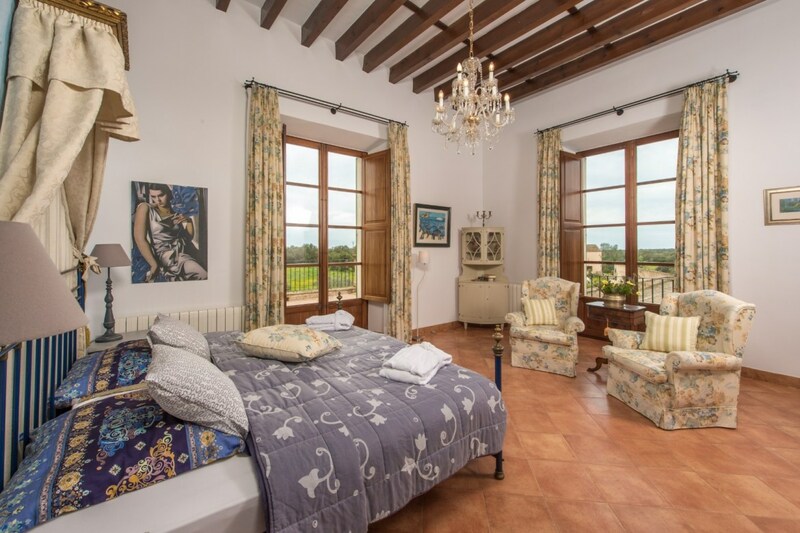 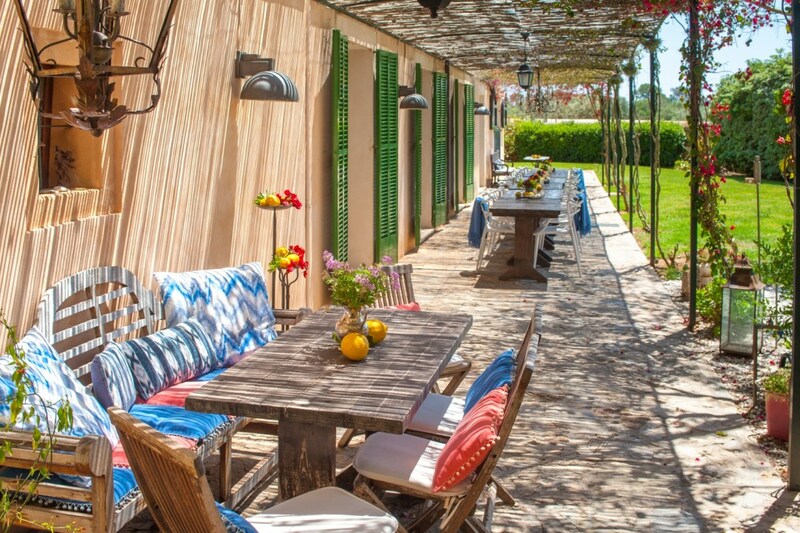 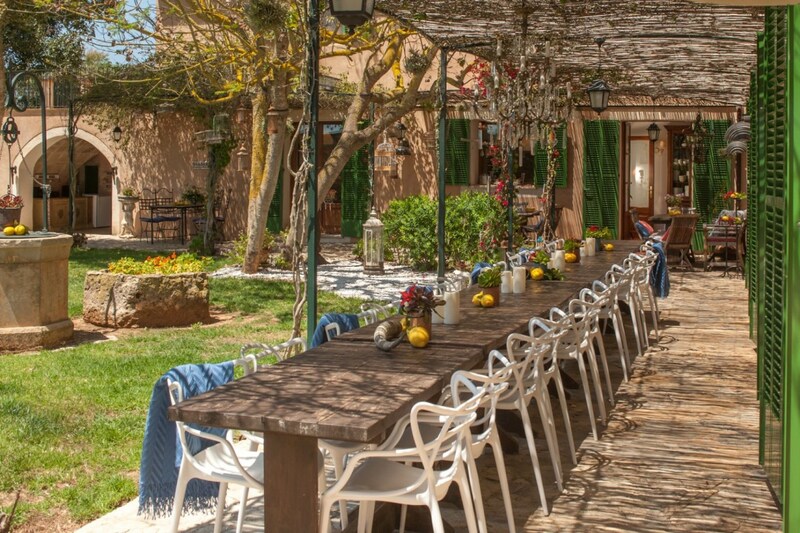 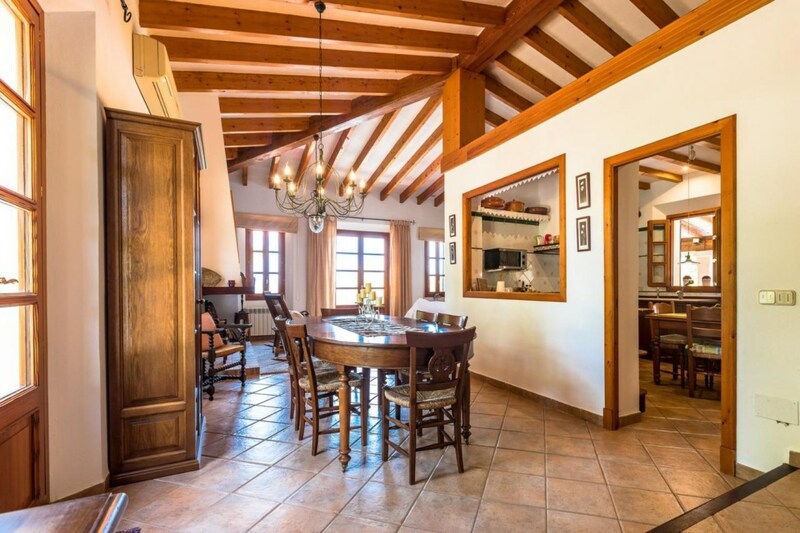 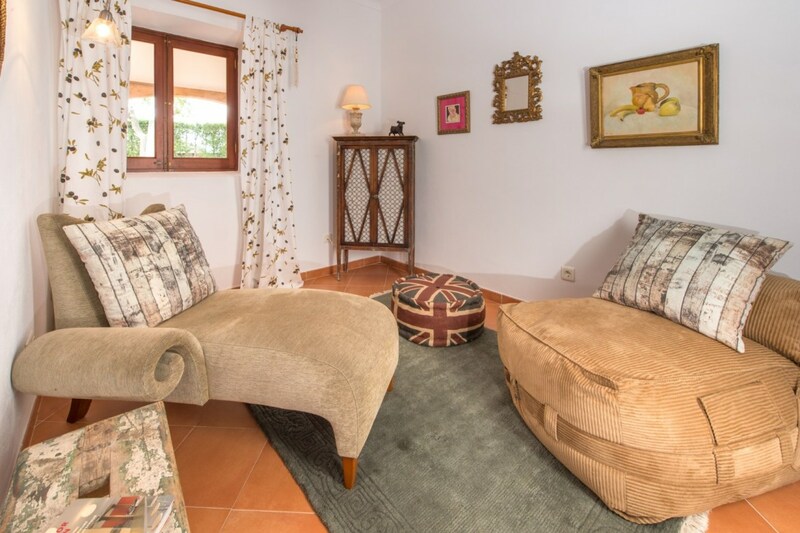 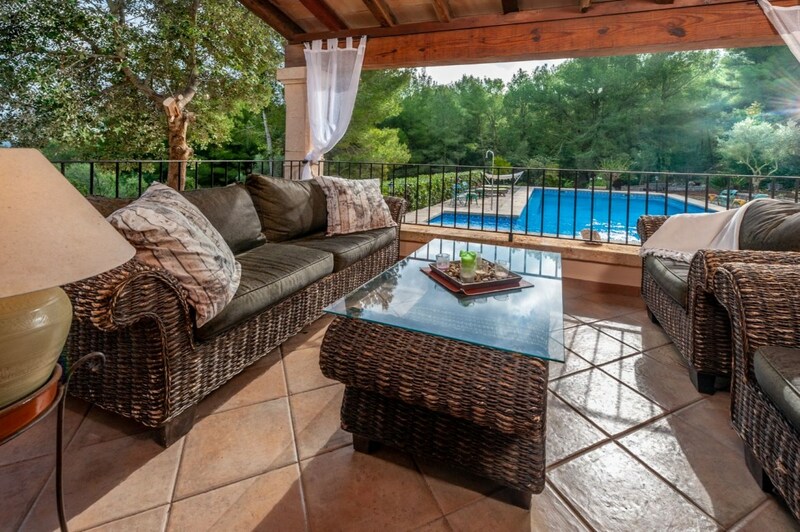 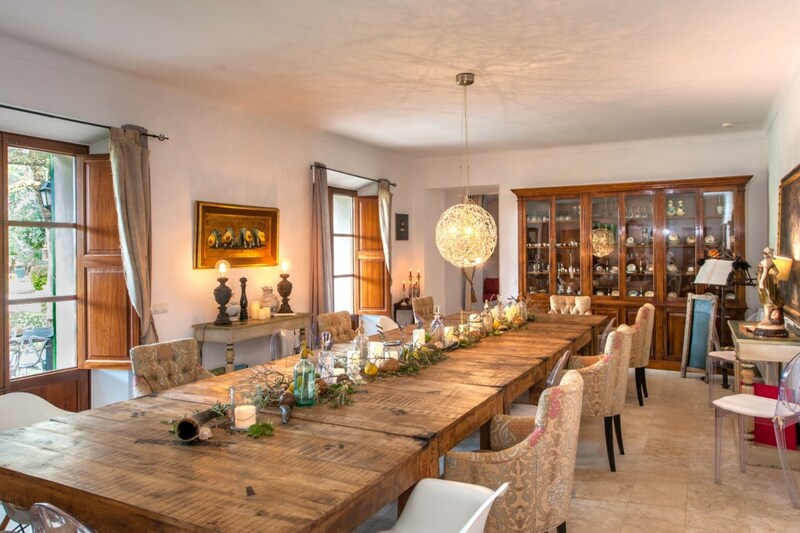 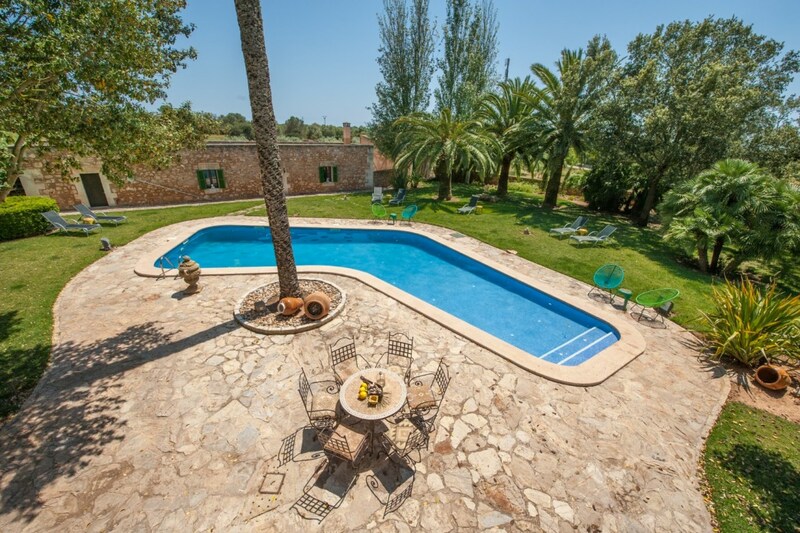 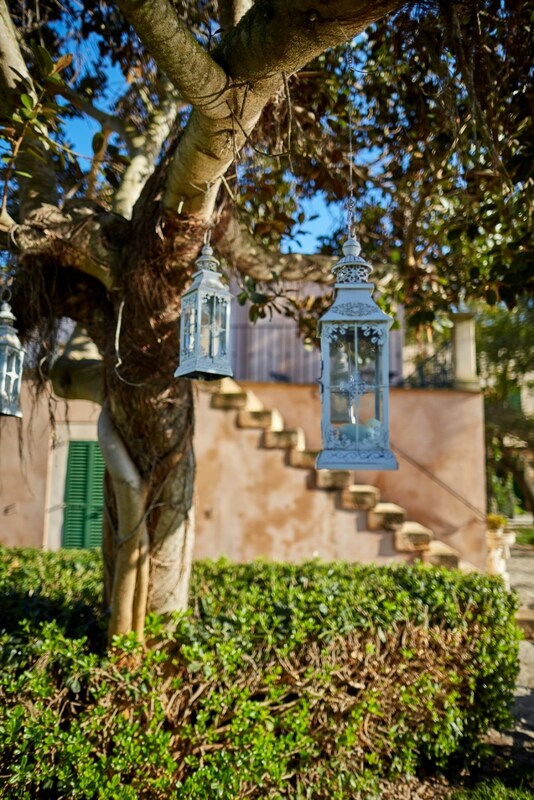 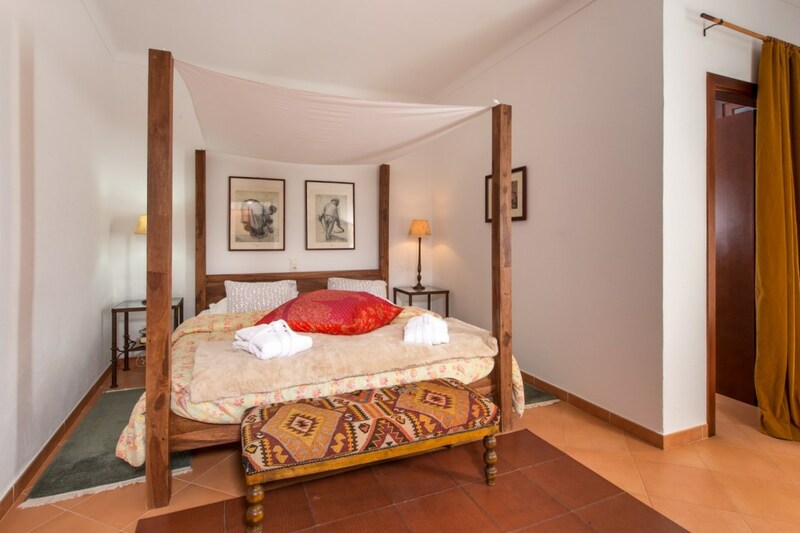 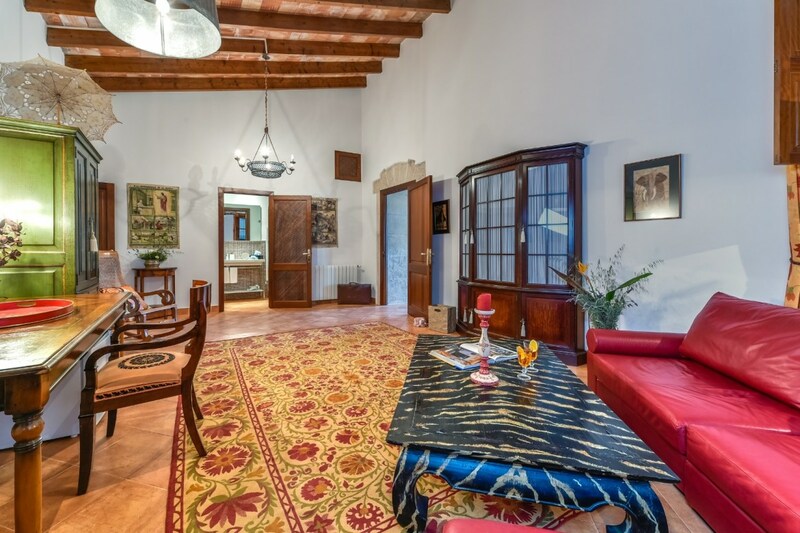 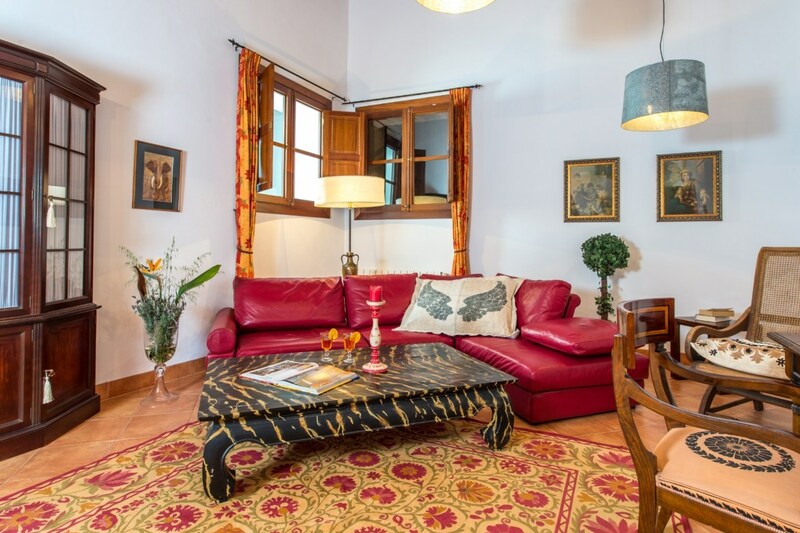 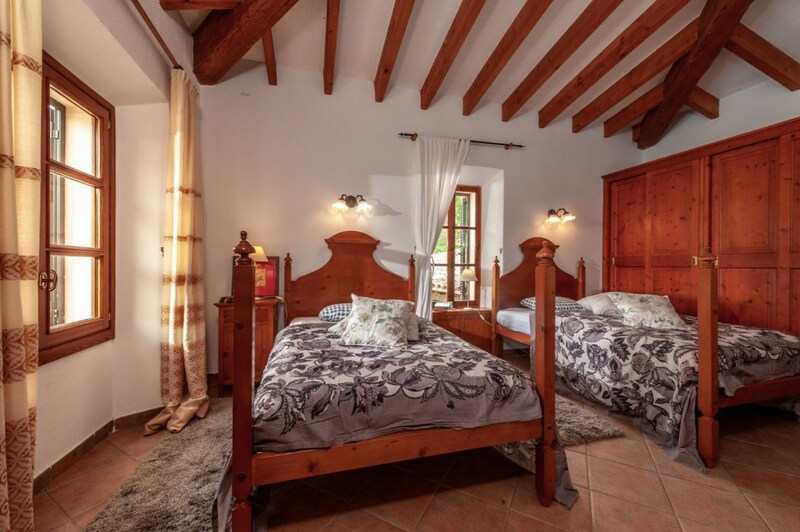 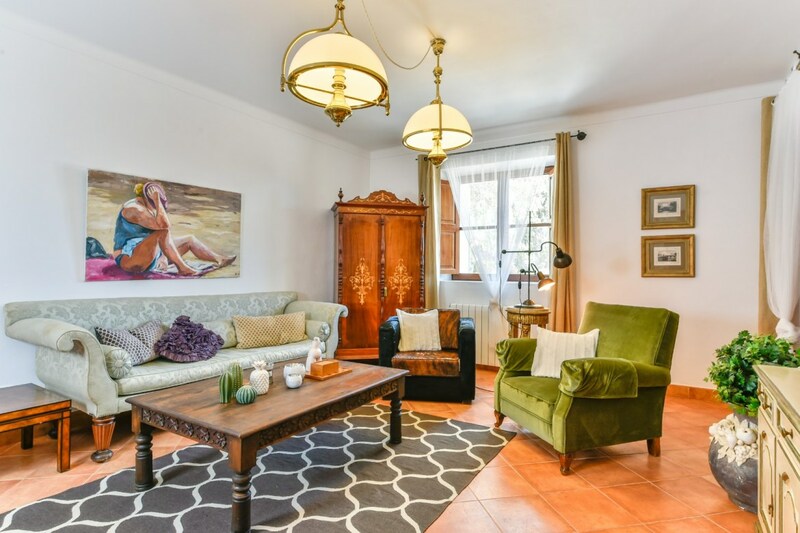 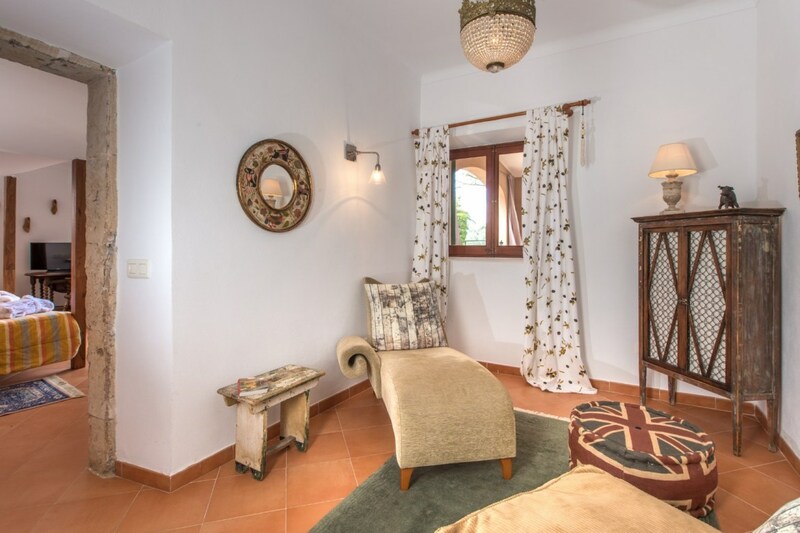 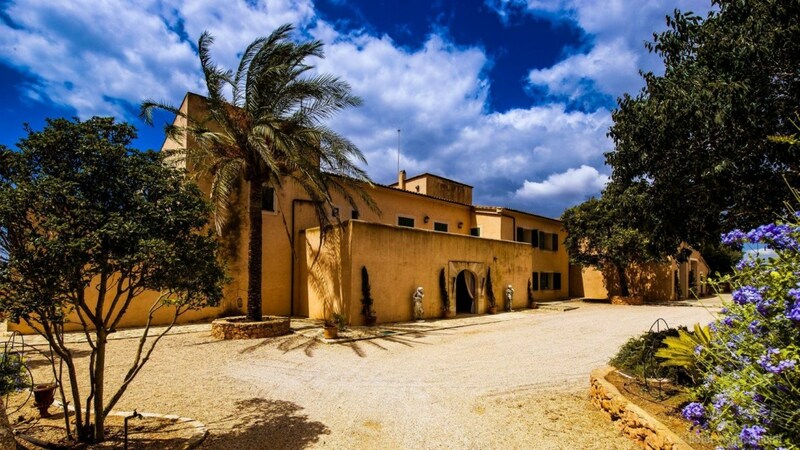 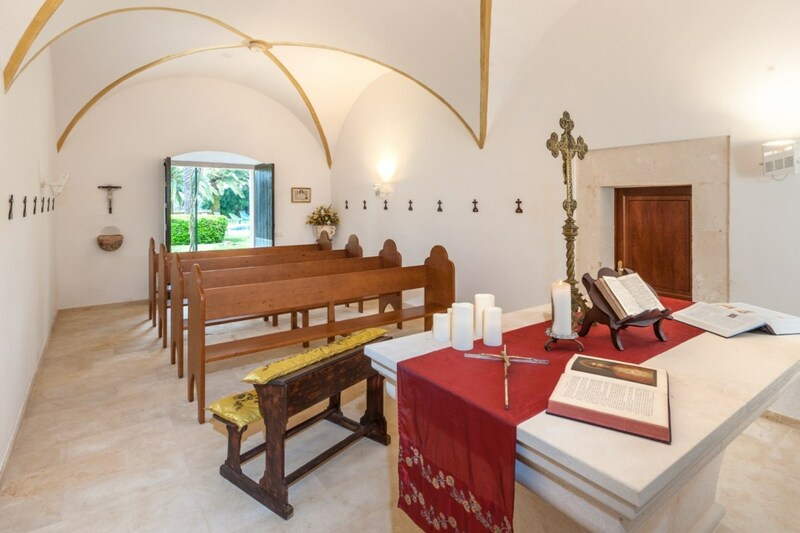 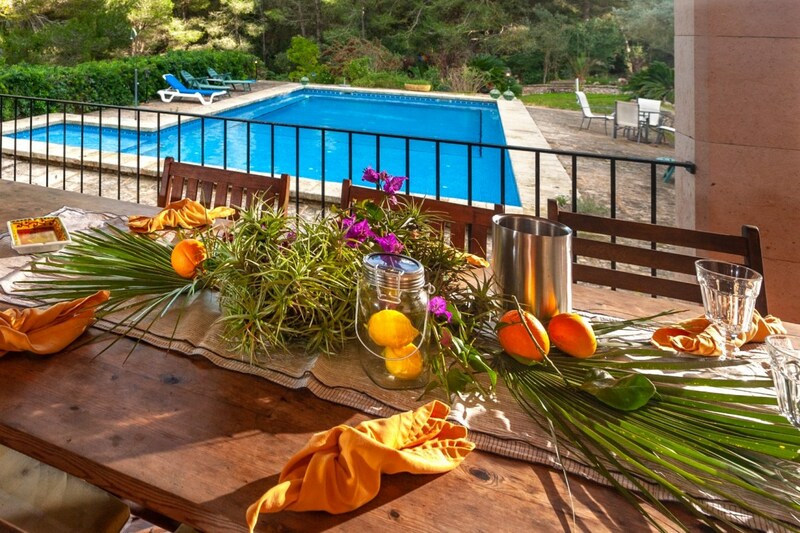 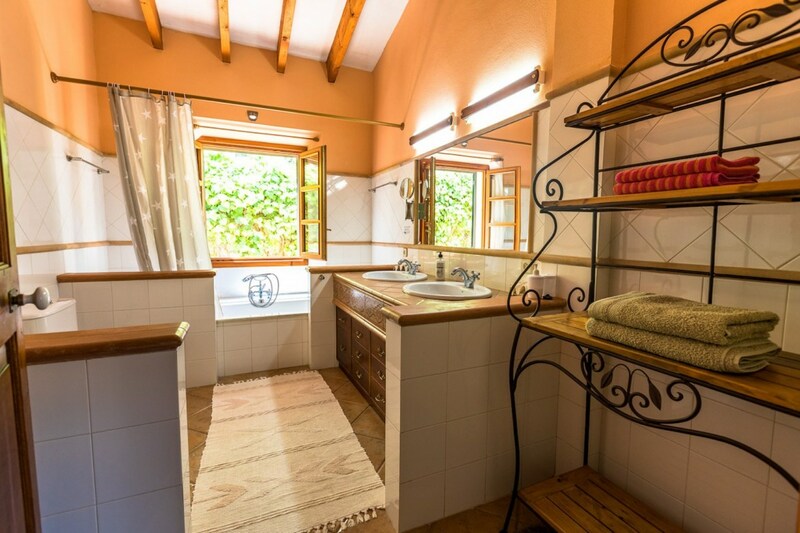 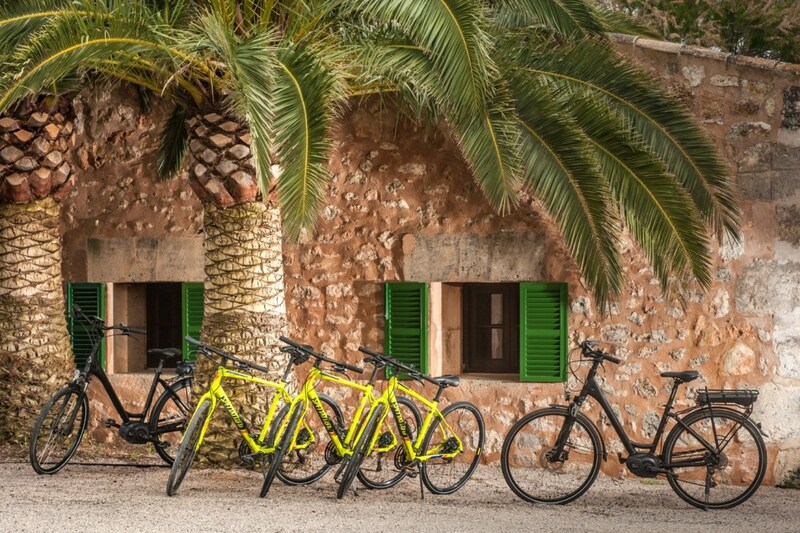 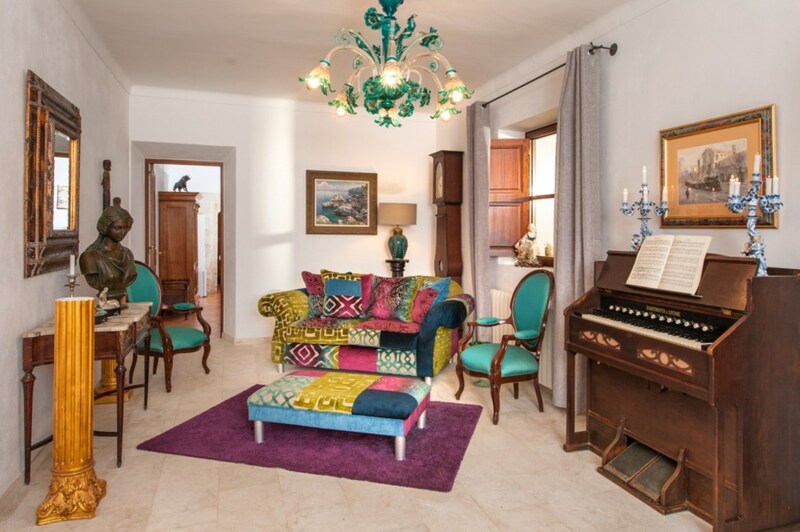 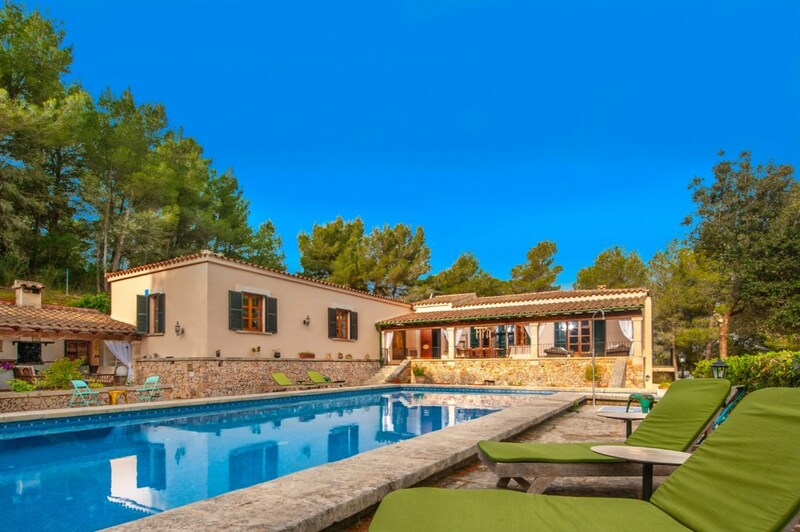 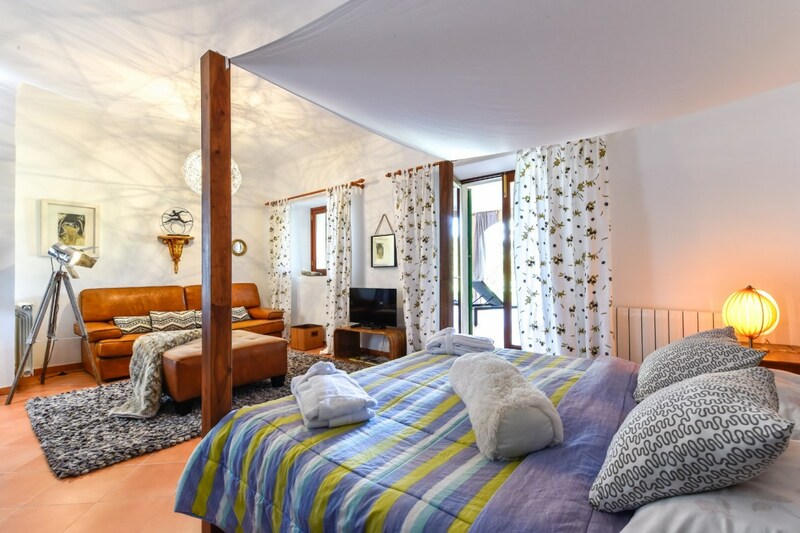 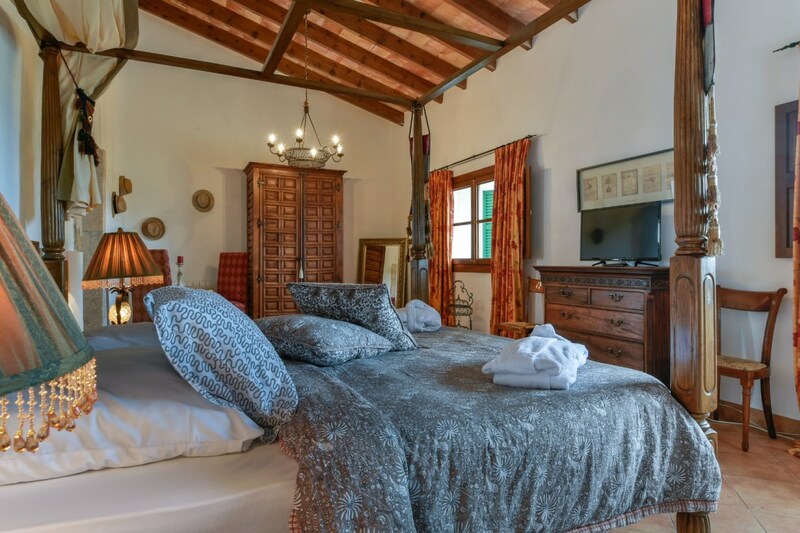 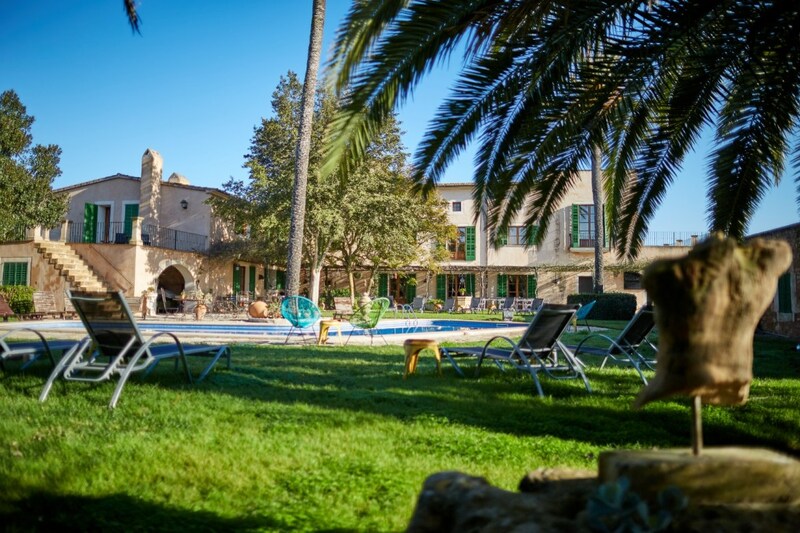 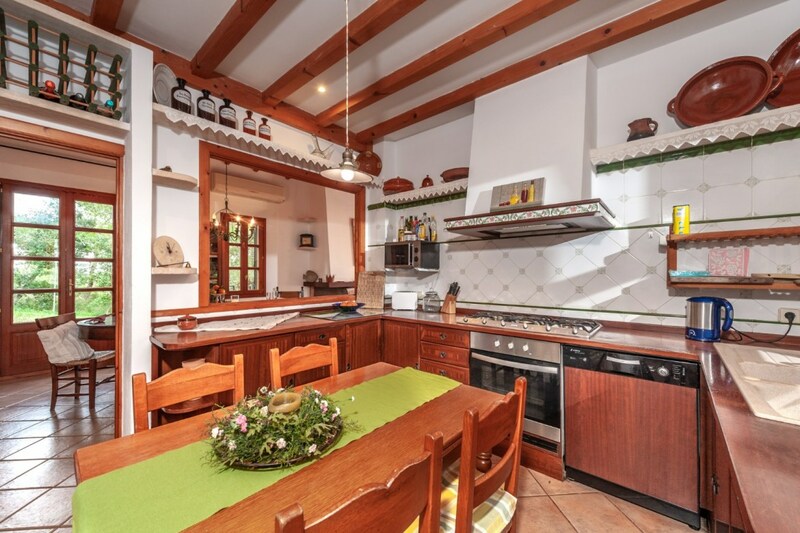 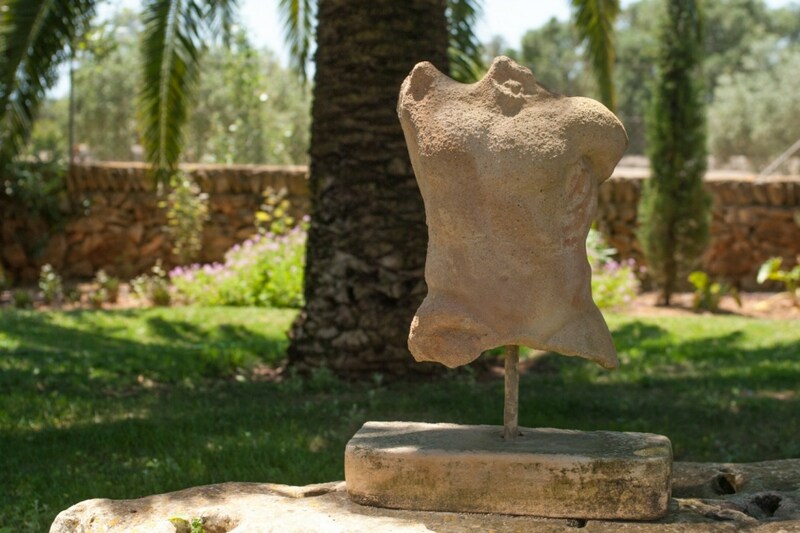 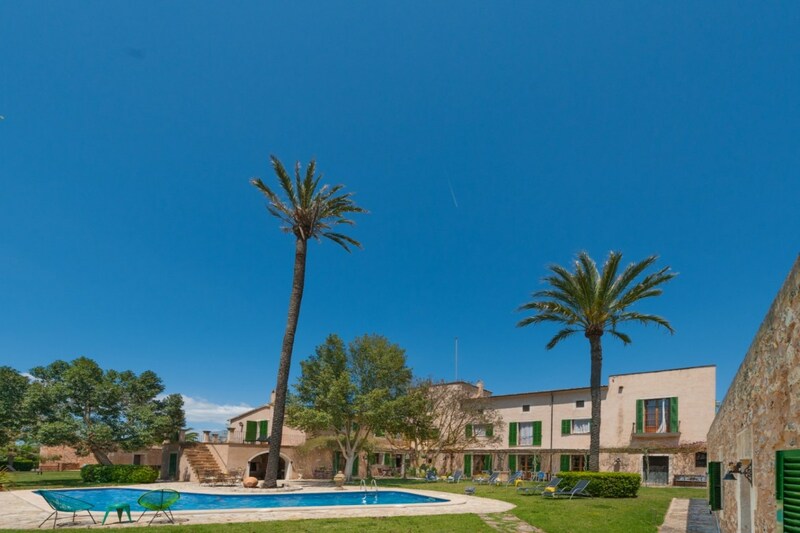 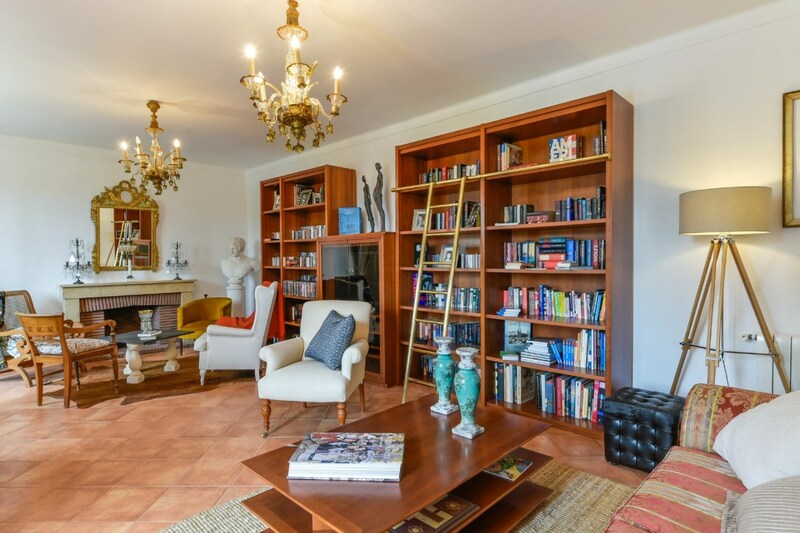 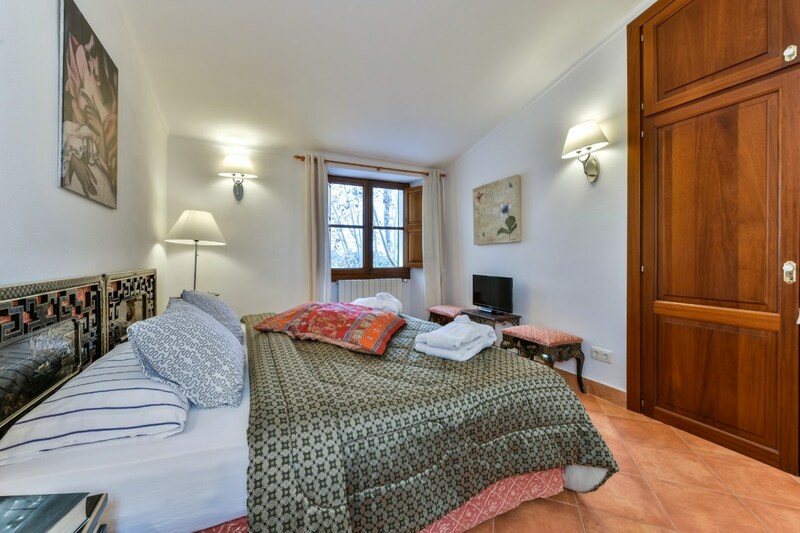 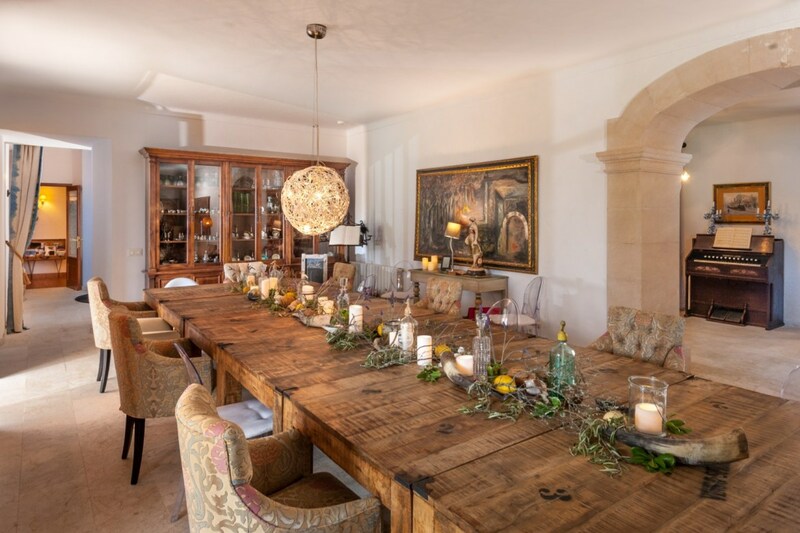 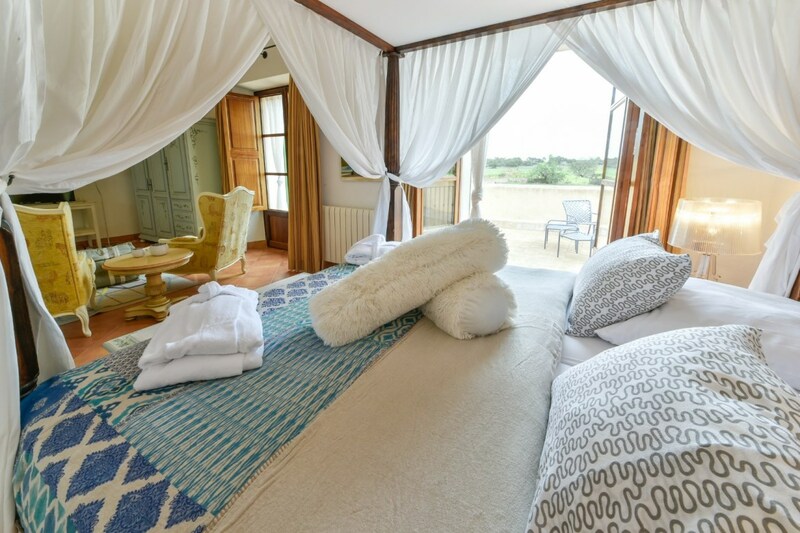 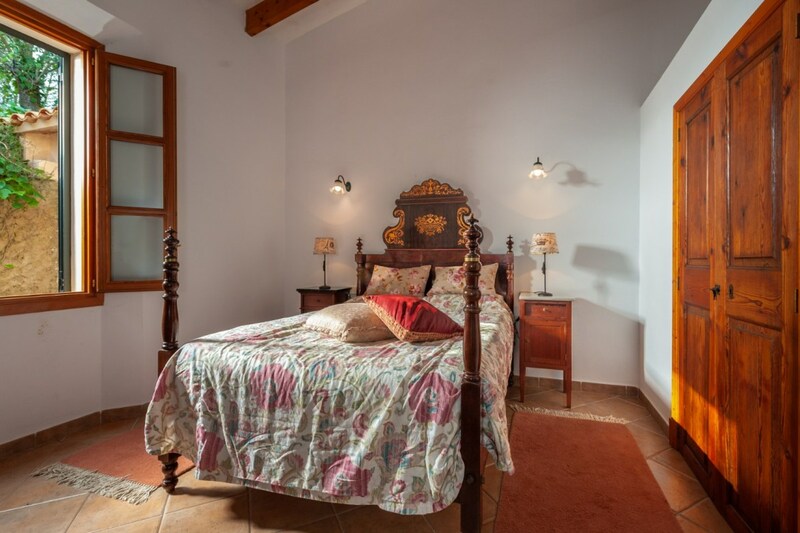 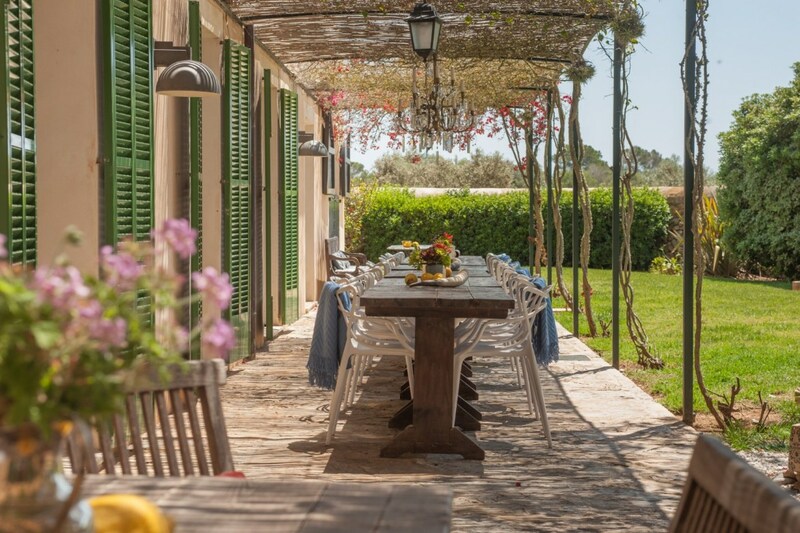 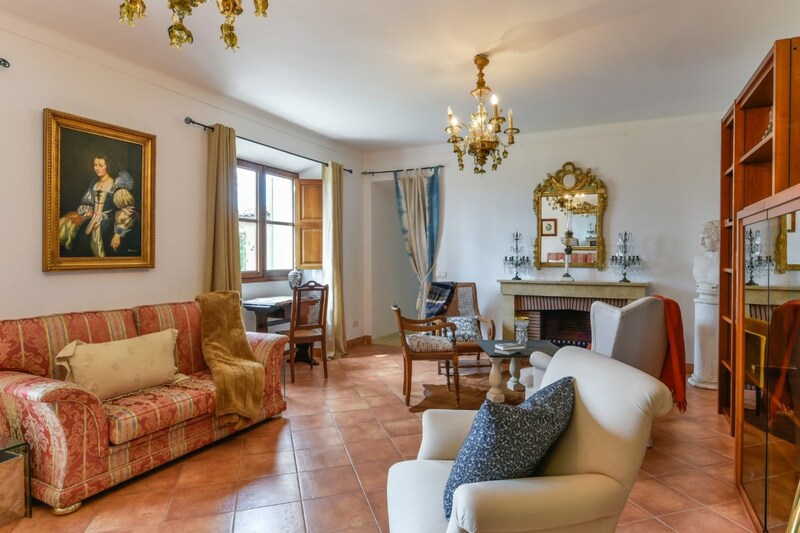 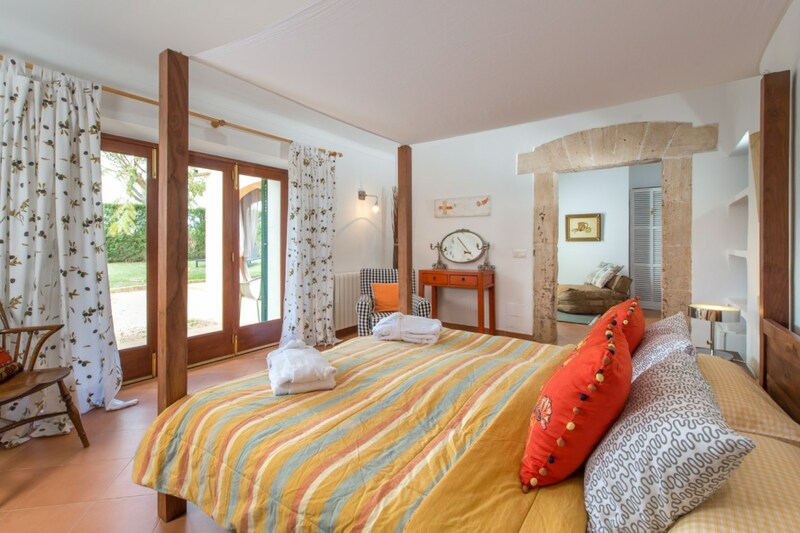 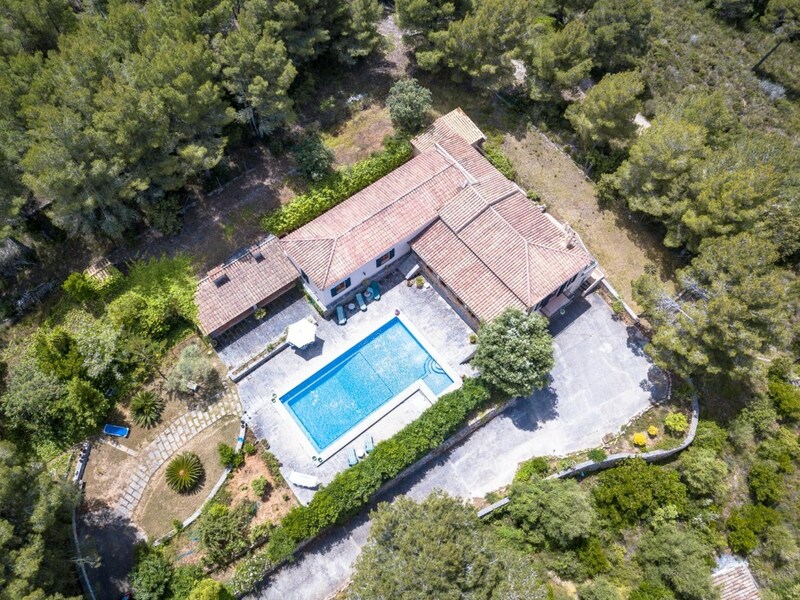 On 150 hectares the romantic country estate Es Llobets with its 14th century finca is a true oasis of peace and seclusion in the rural south of Majorca. 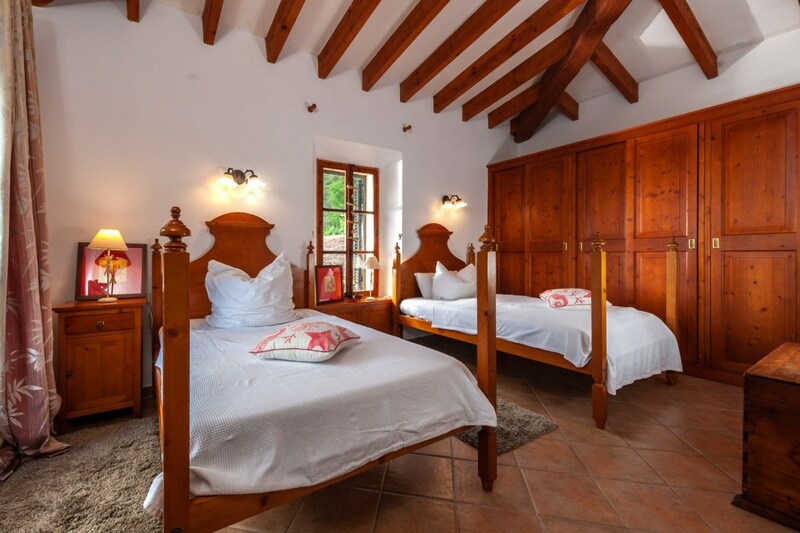 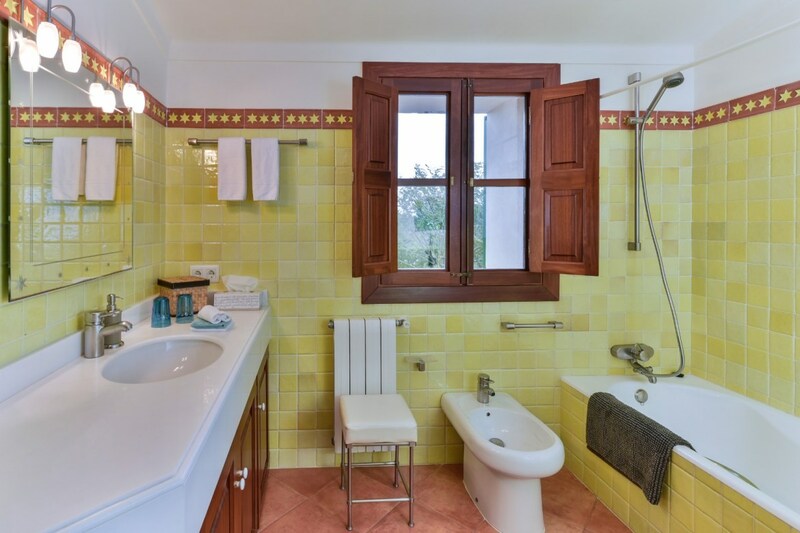 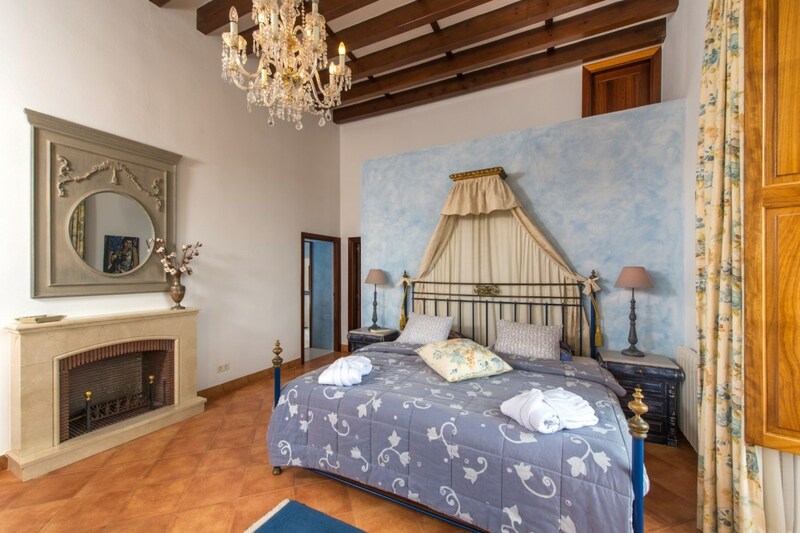 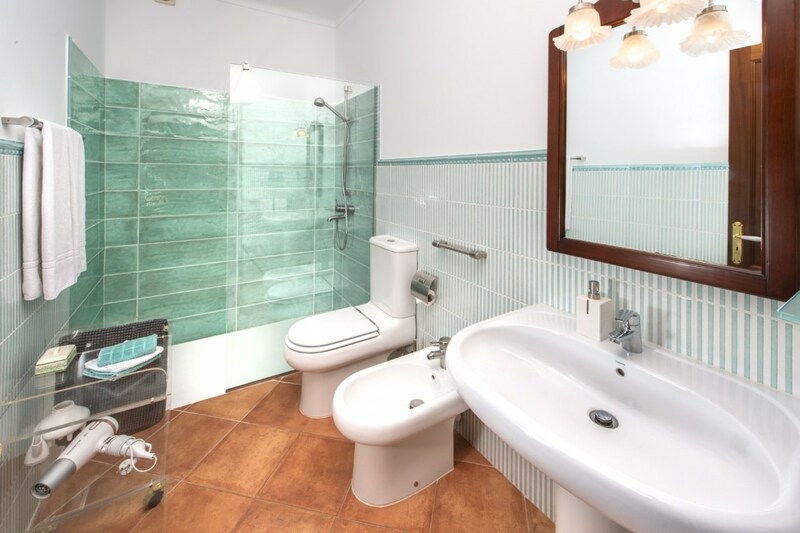 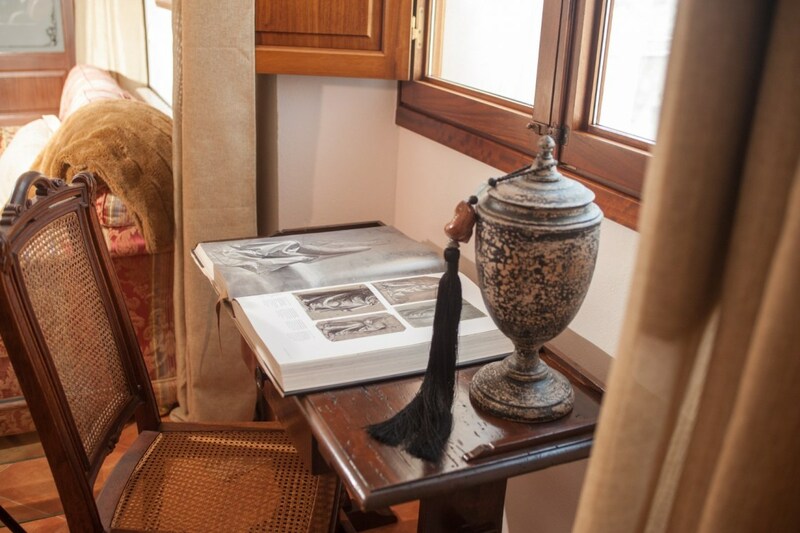 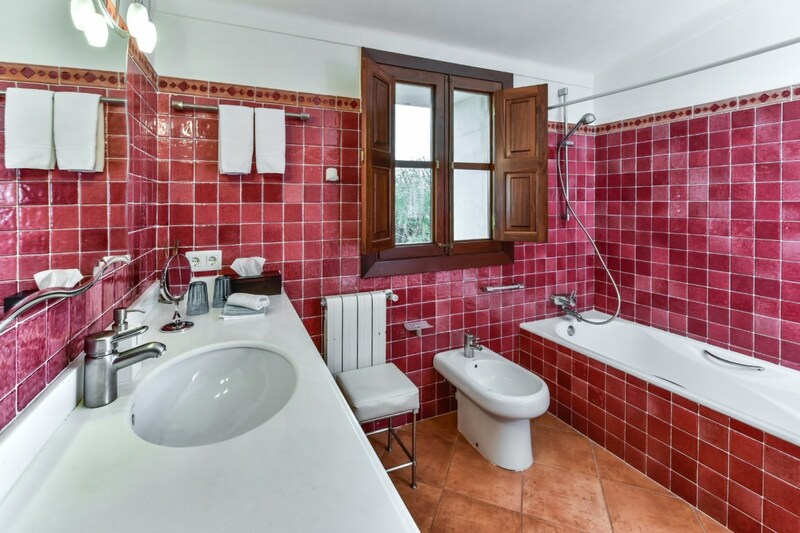 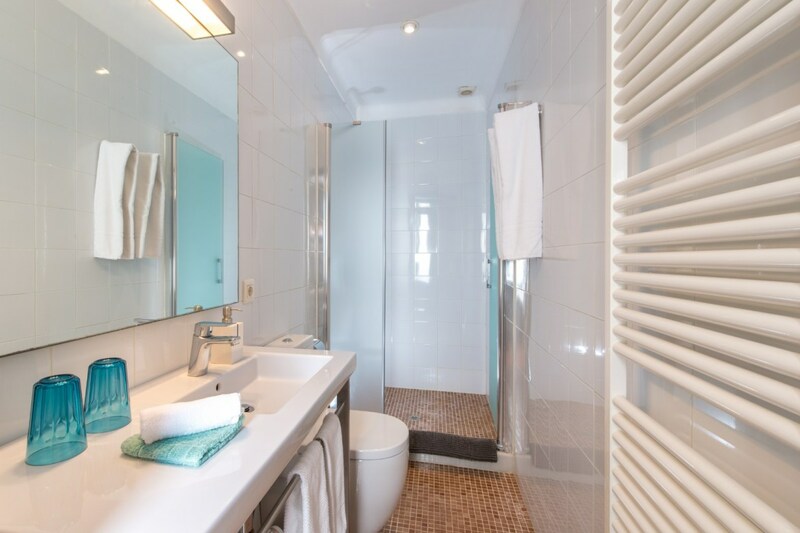 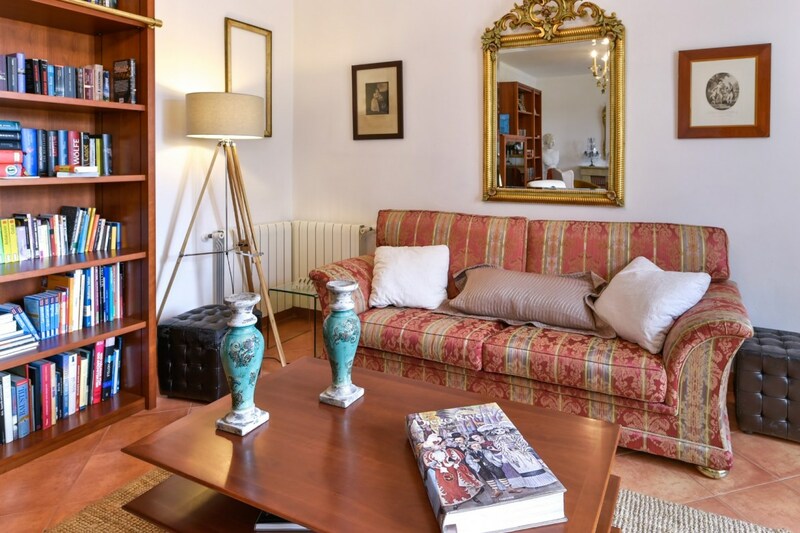 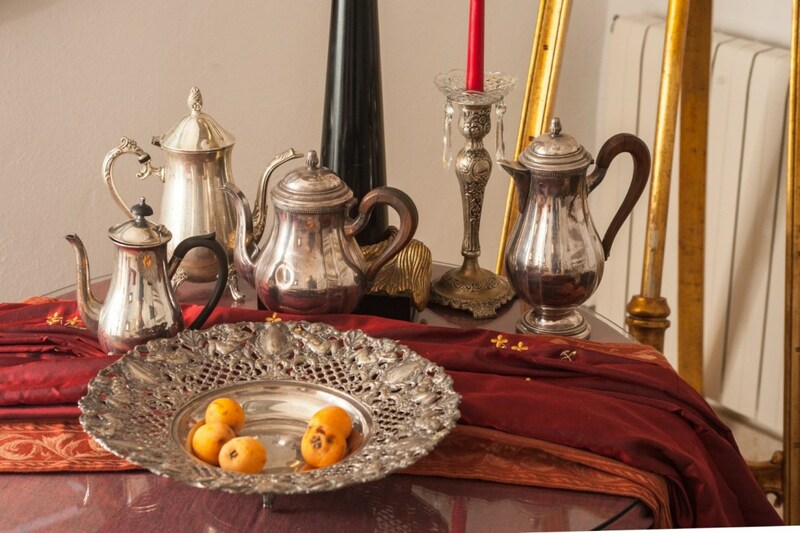 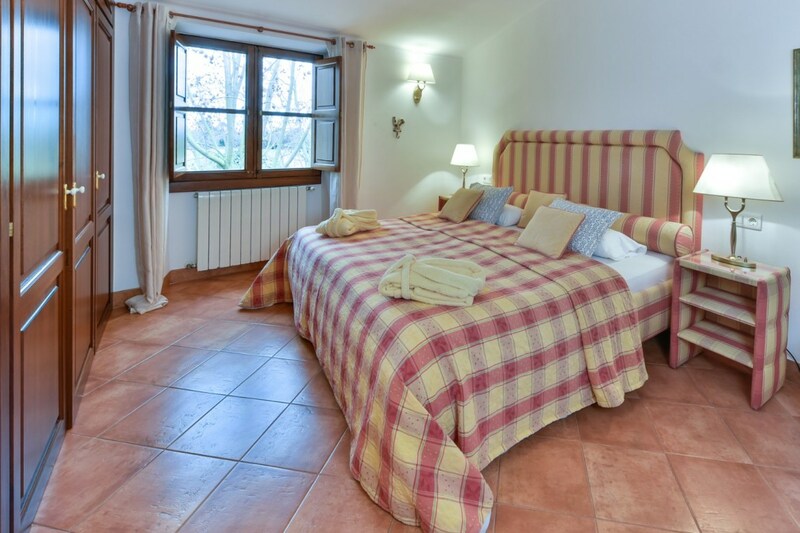 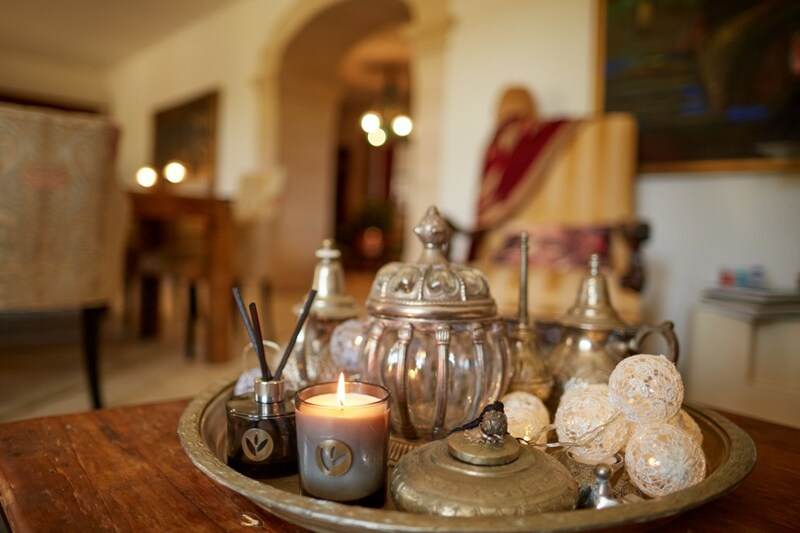 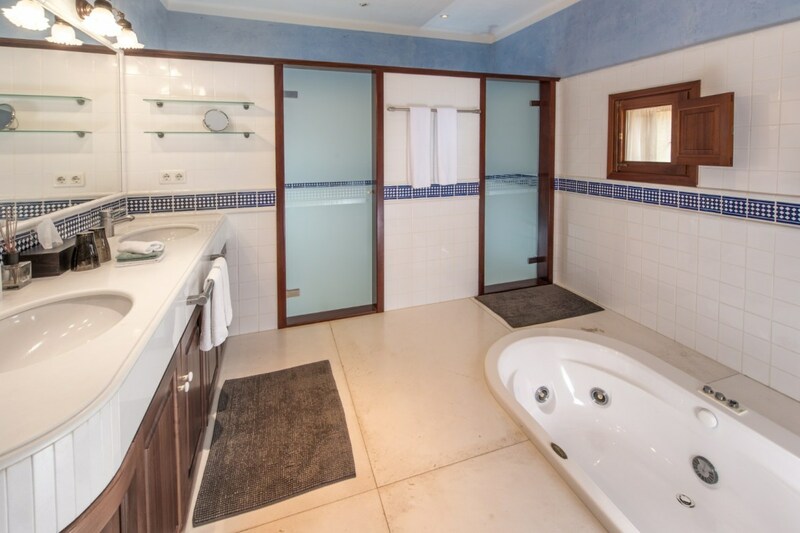 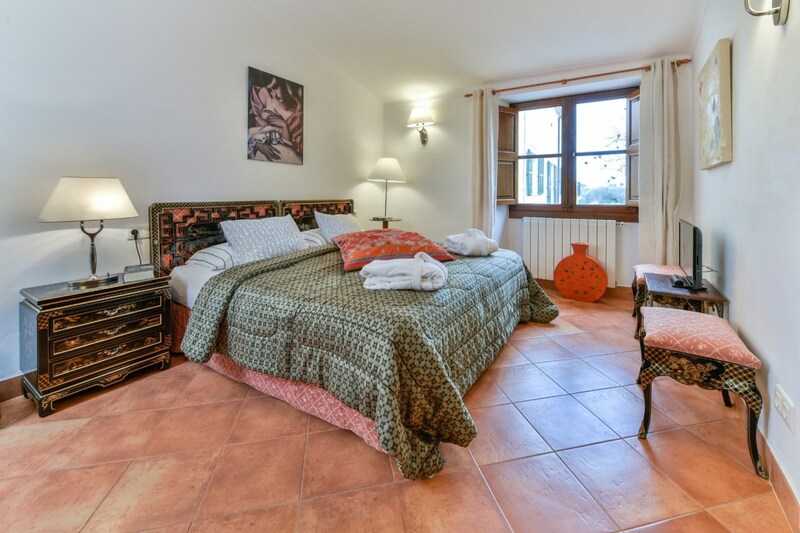 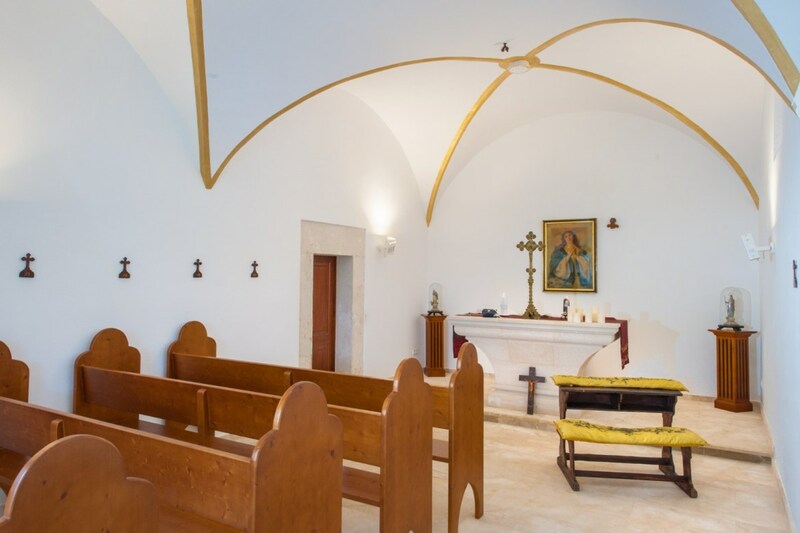 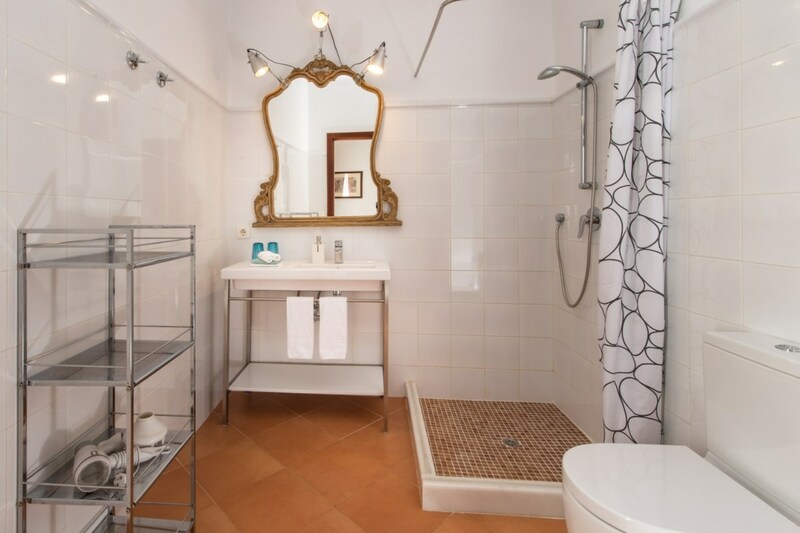 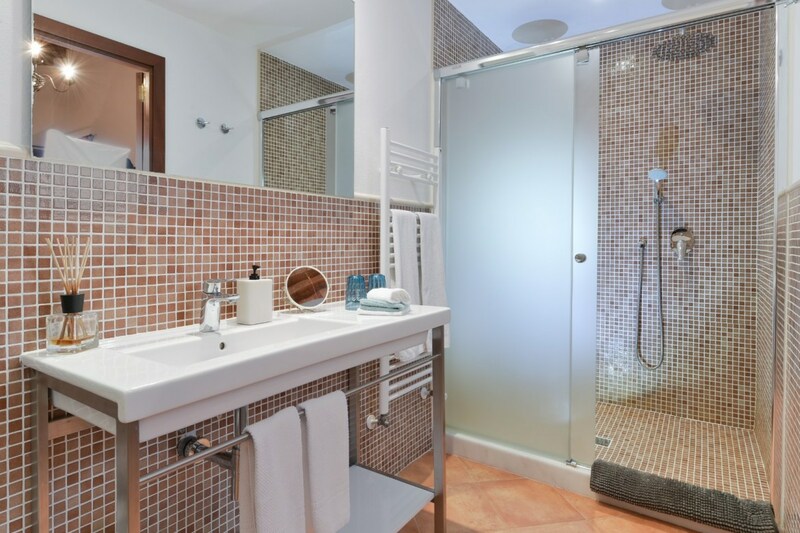 Fully renovated in the year of 2014, the estate is now a small and beautiful rural hotel – for adults only.